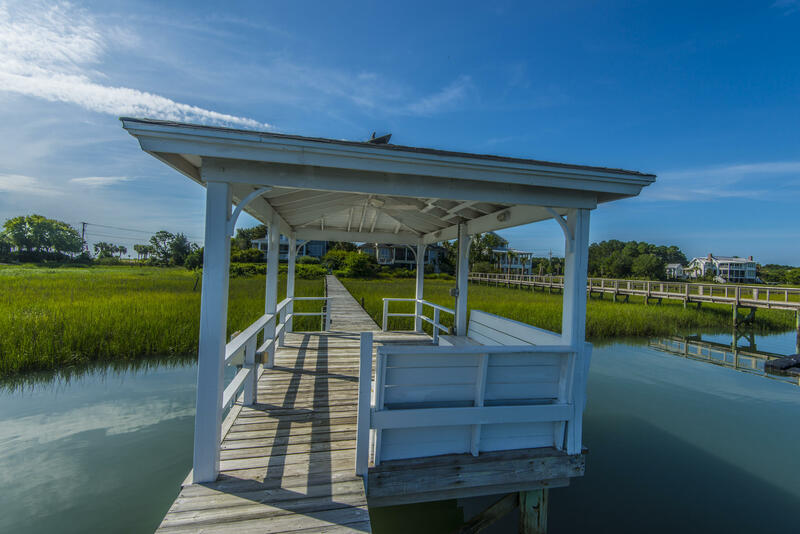 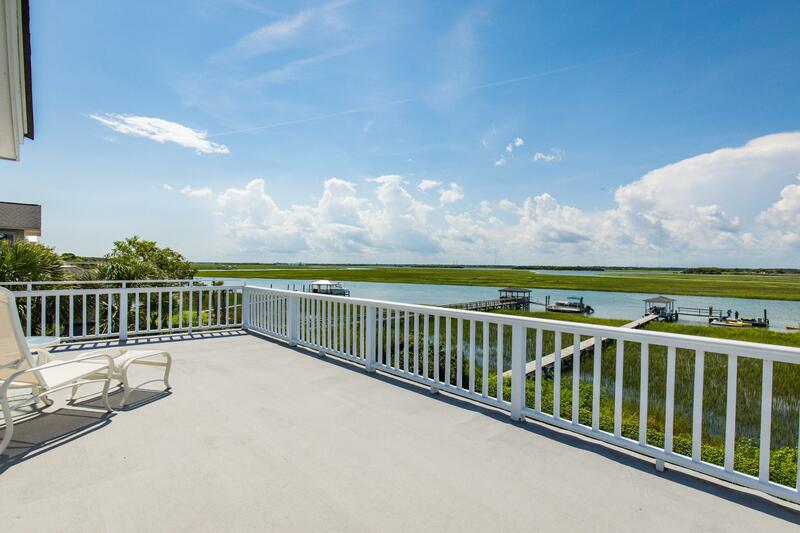 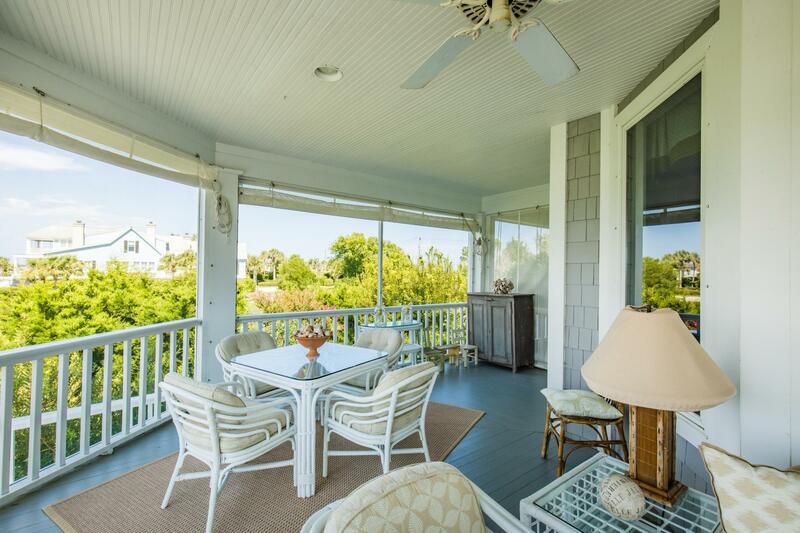 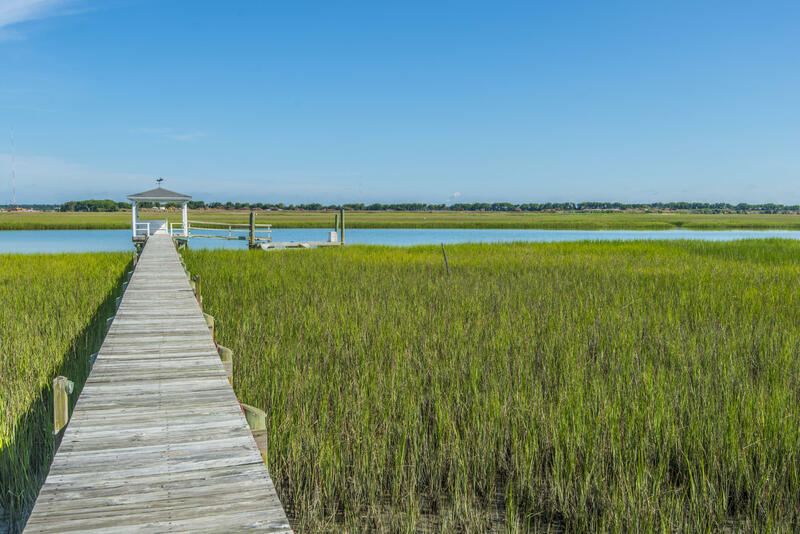 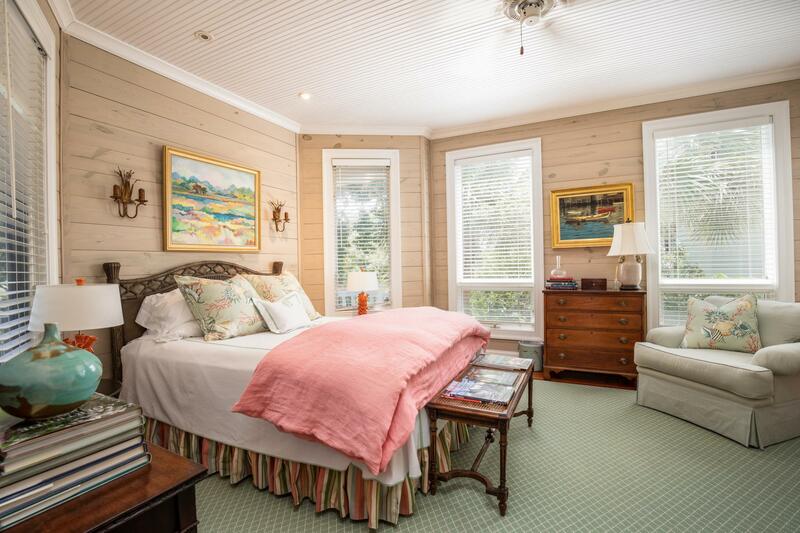 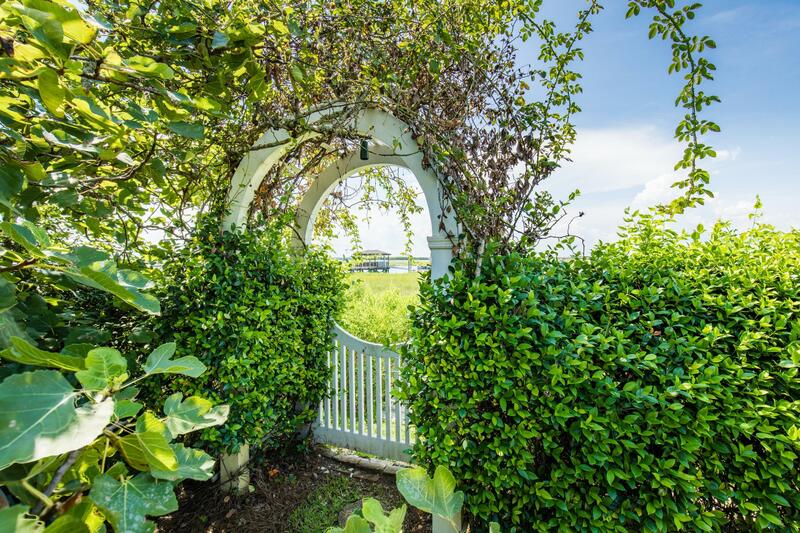 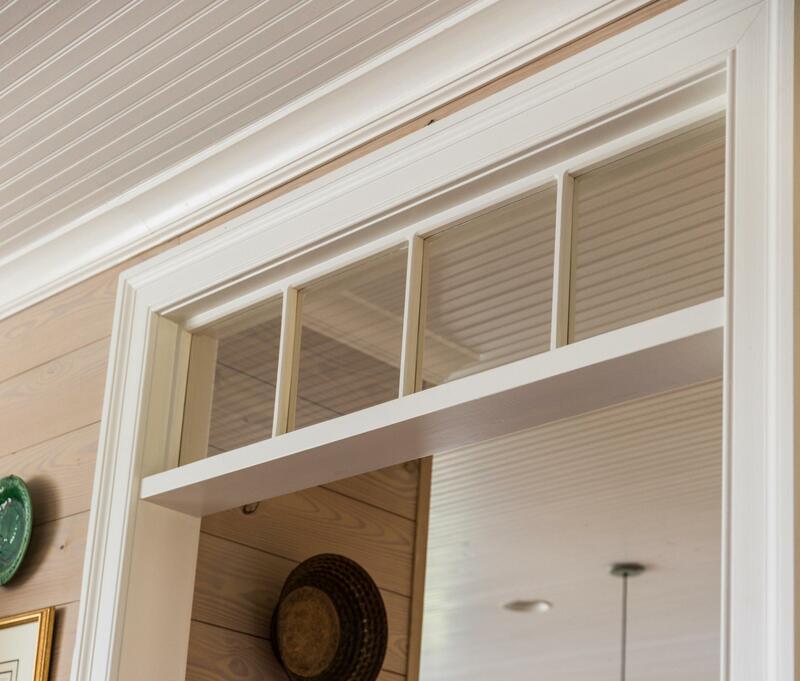 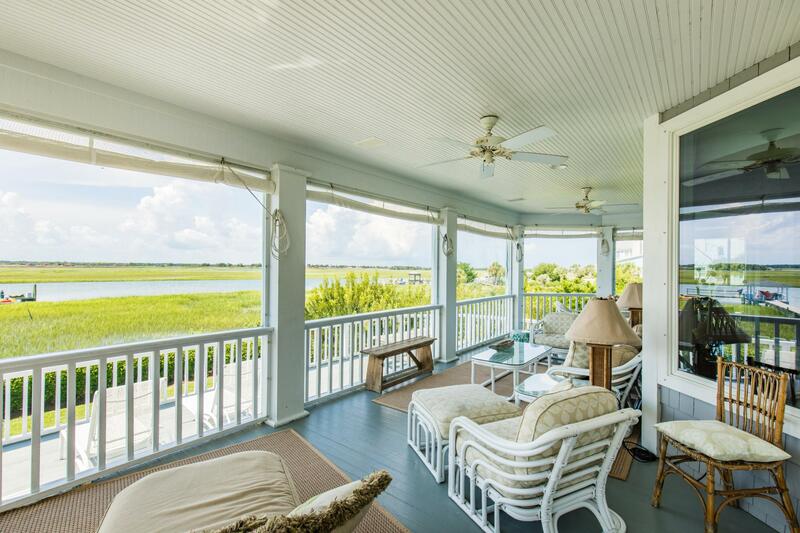 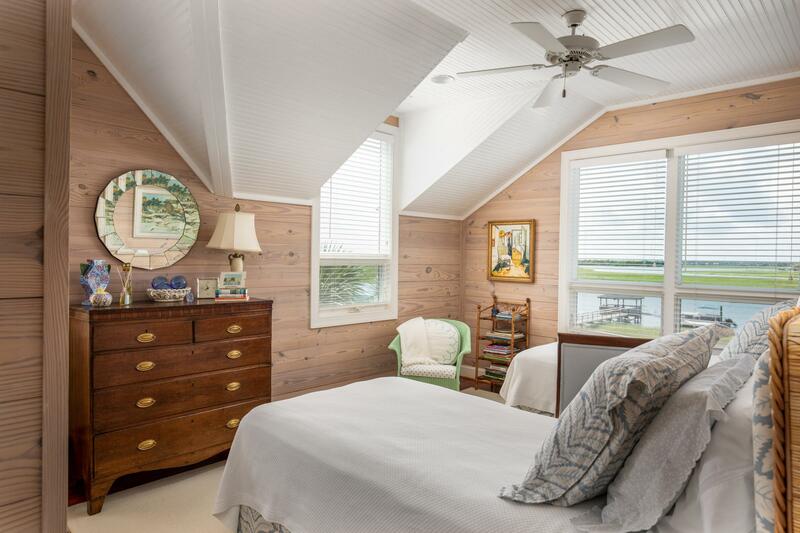 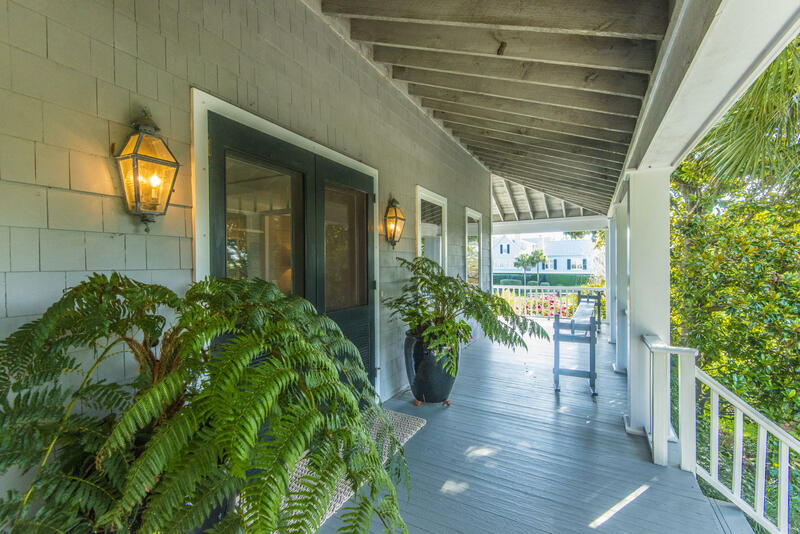 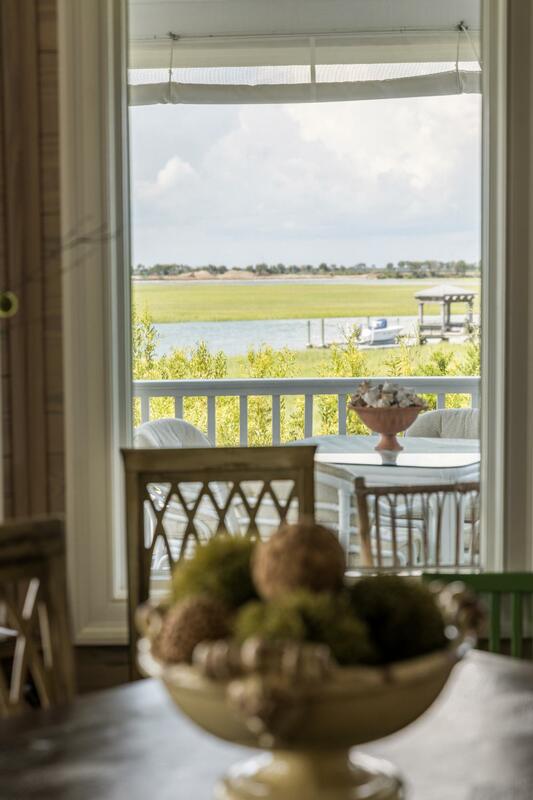 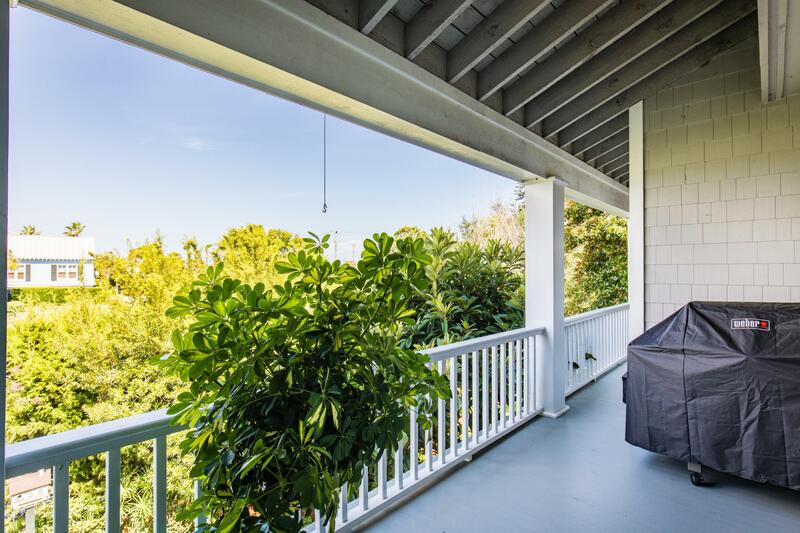 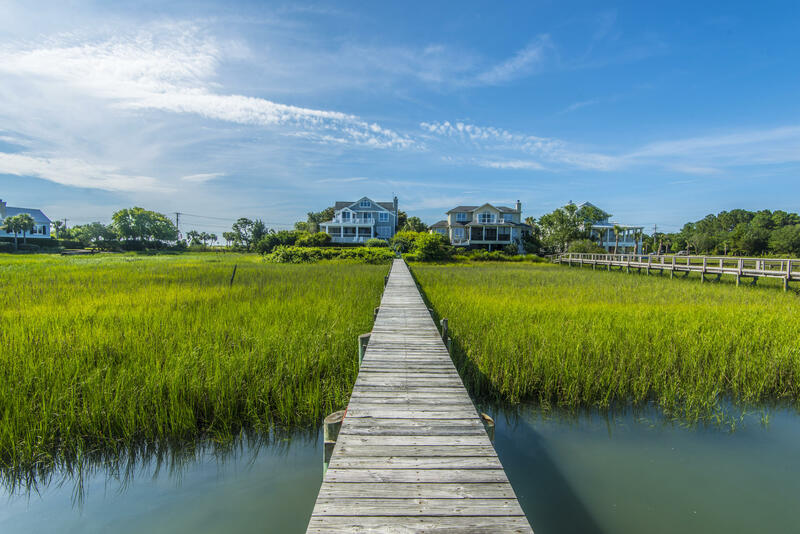 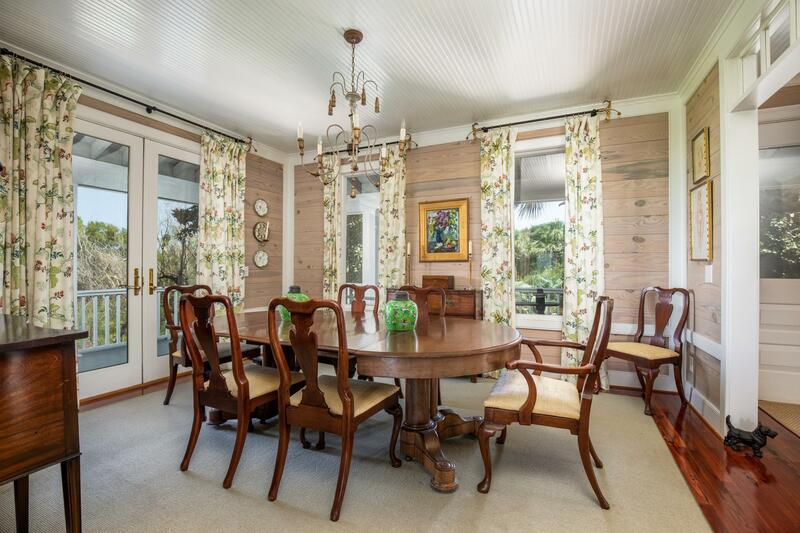 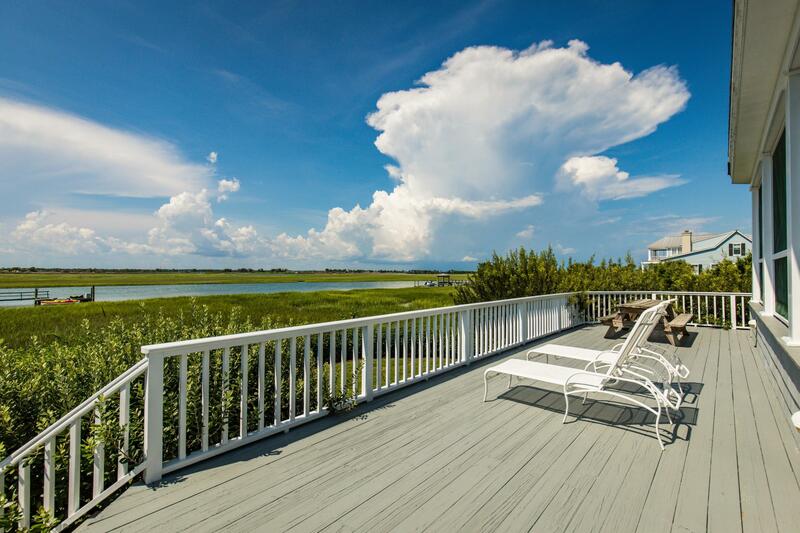 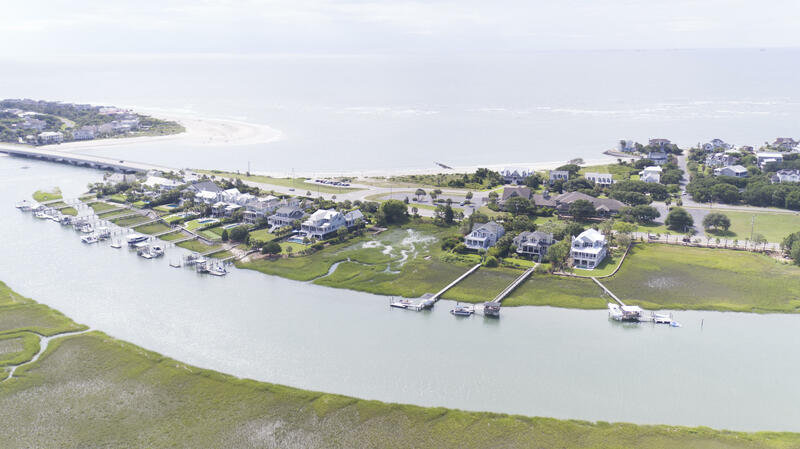 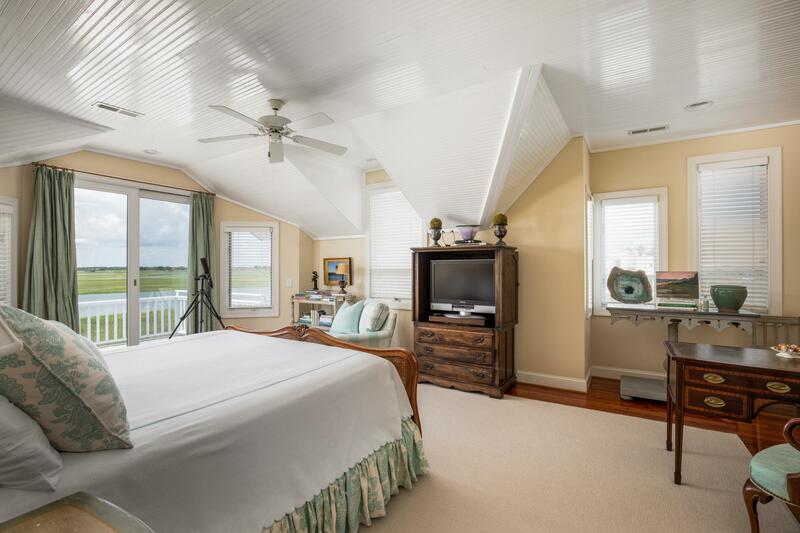 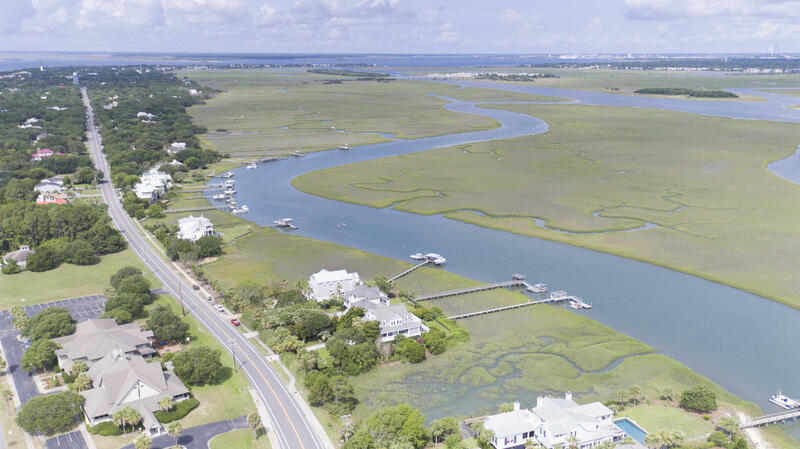 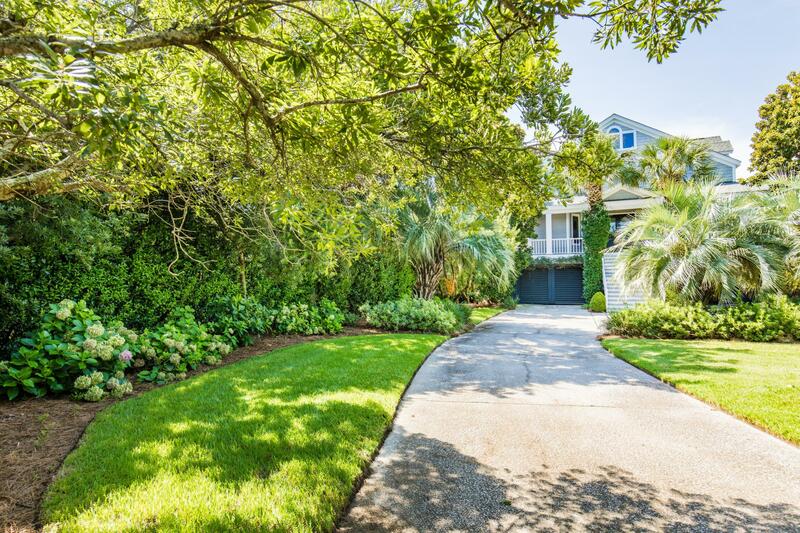 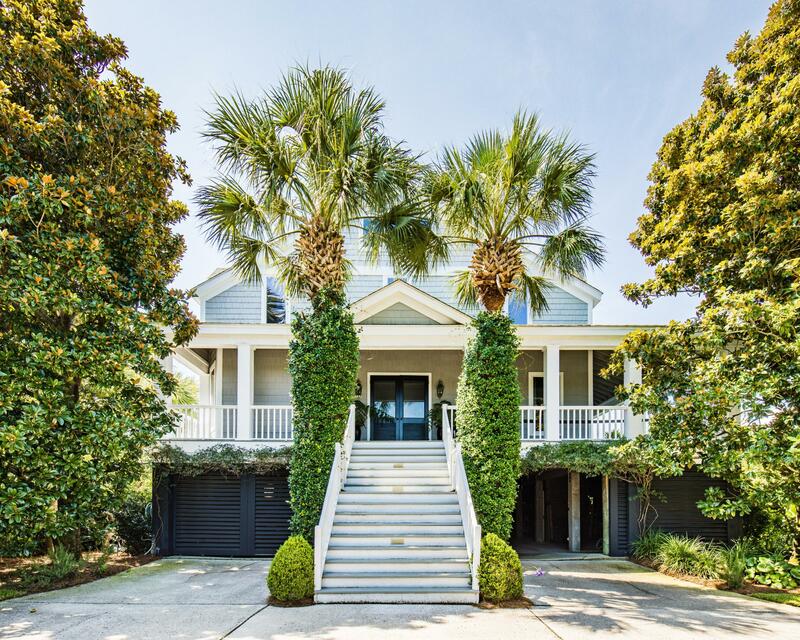 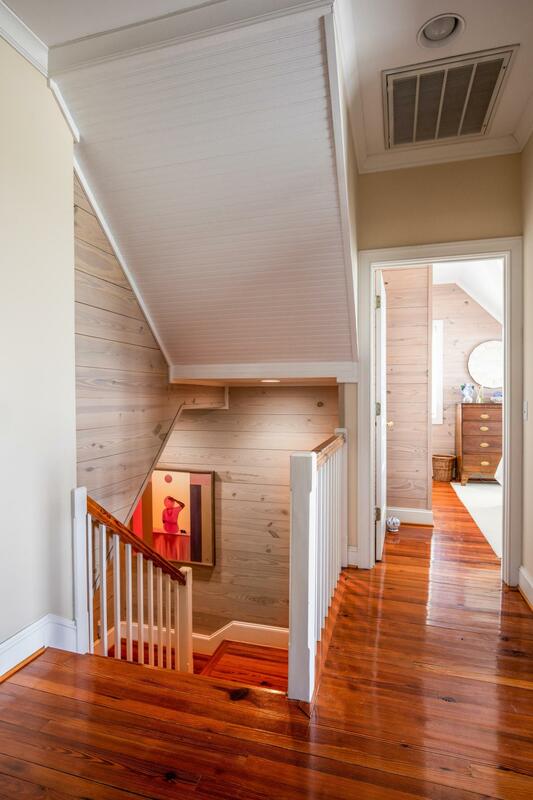 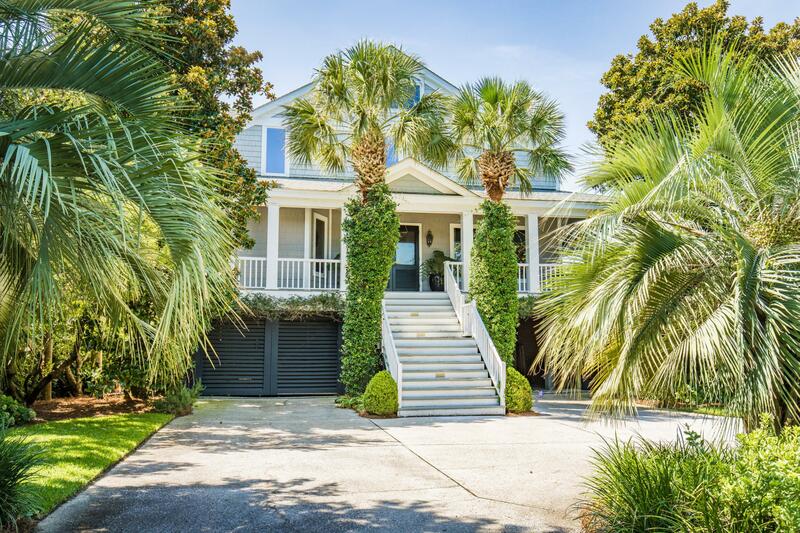 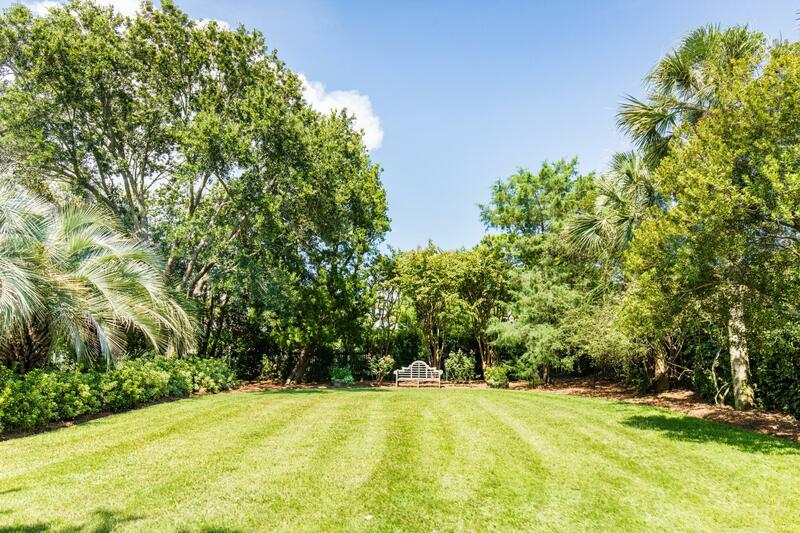 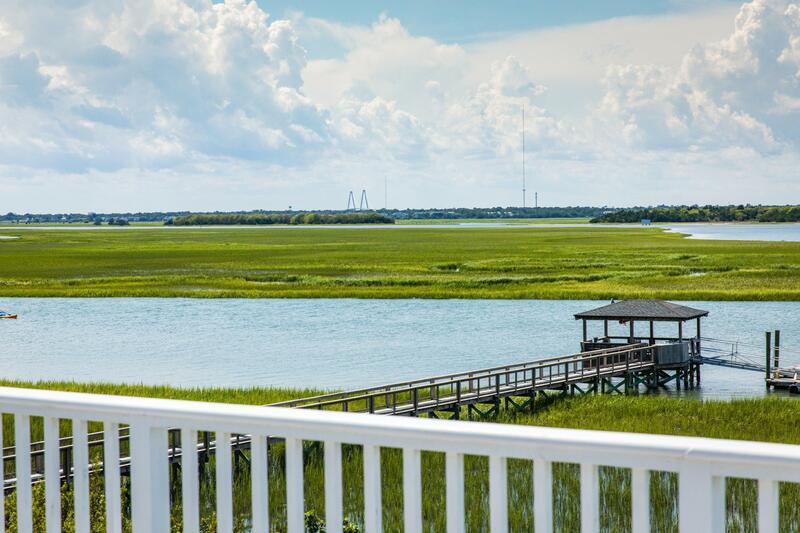 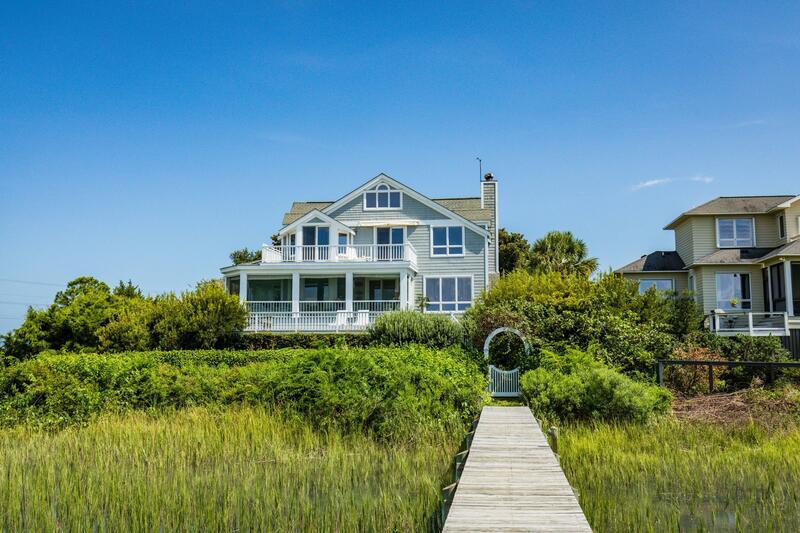 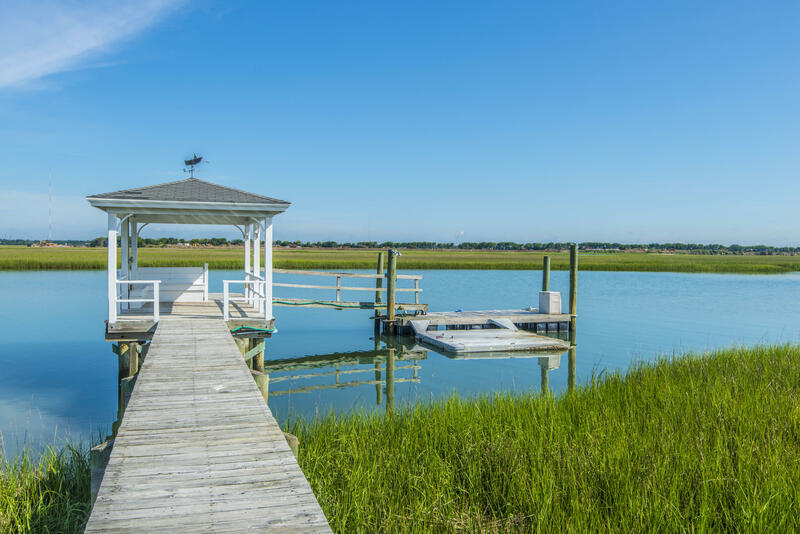 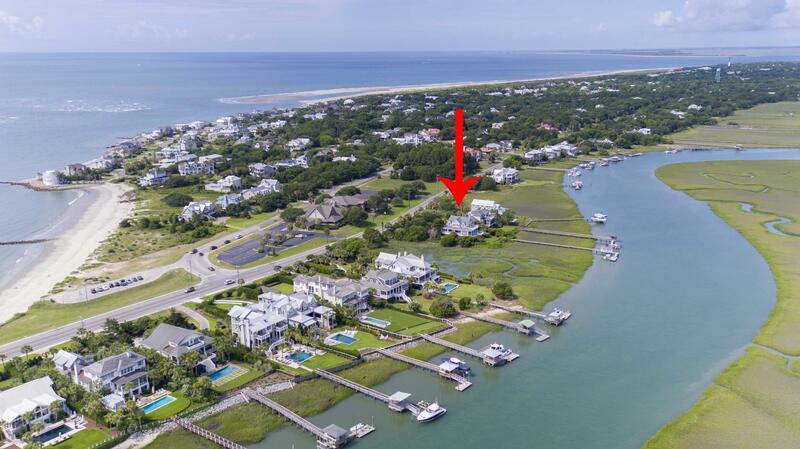 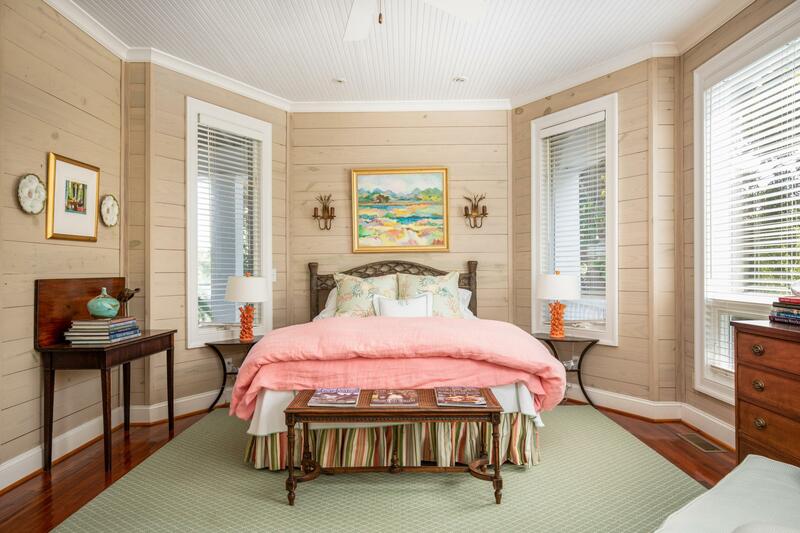 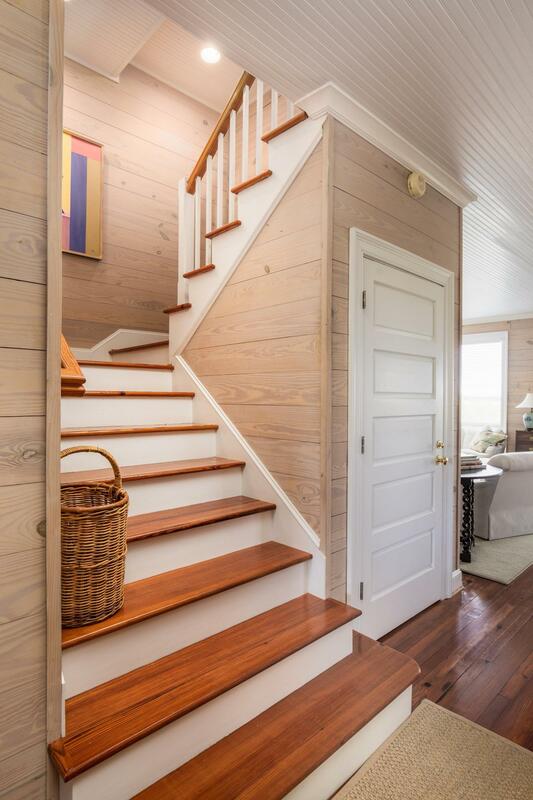 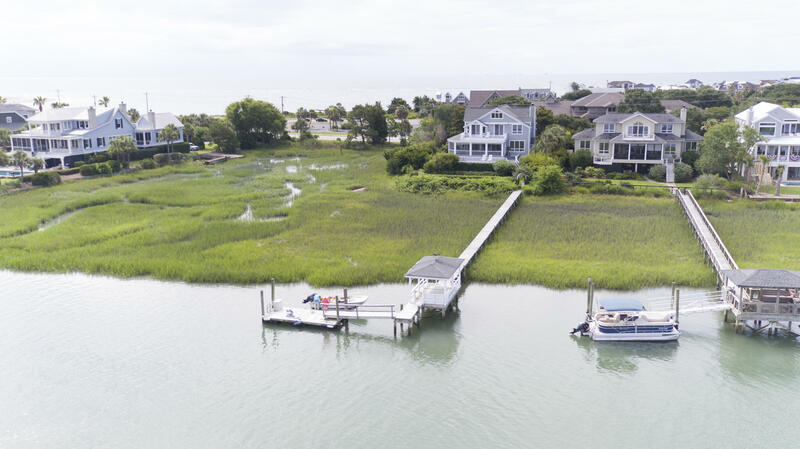 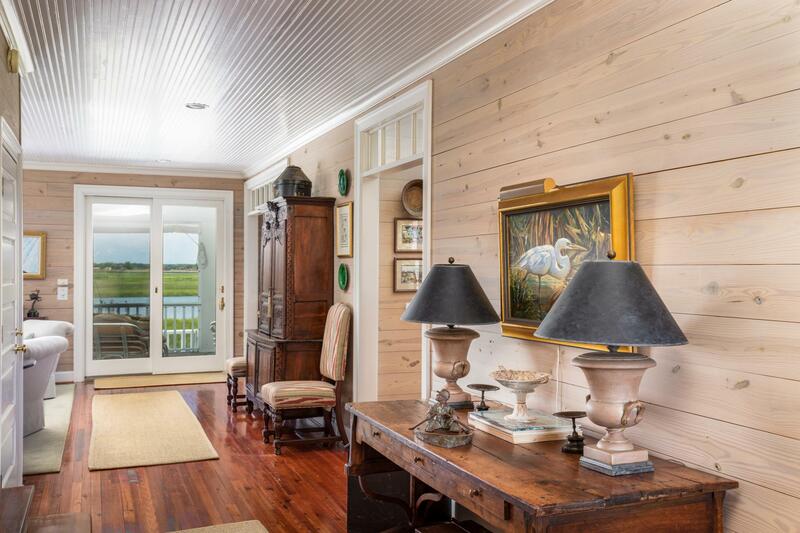 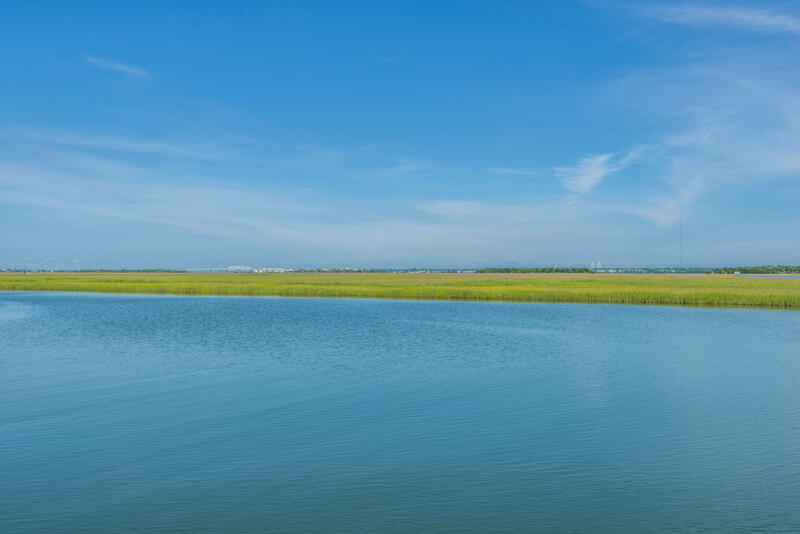 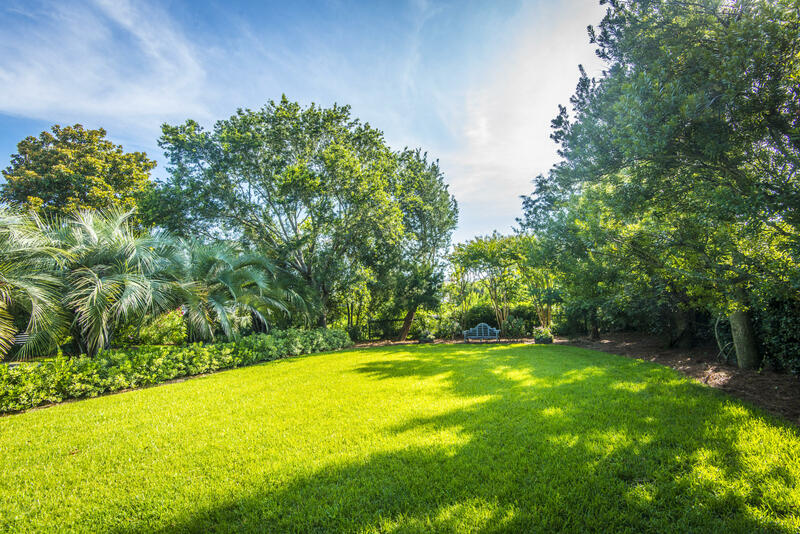 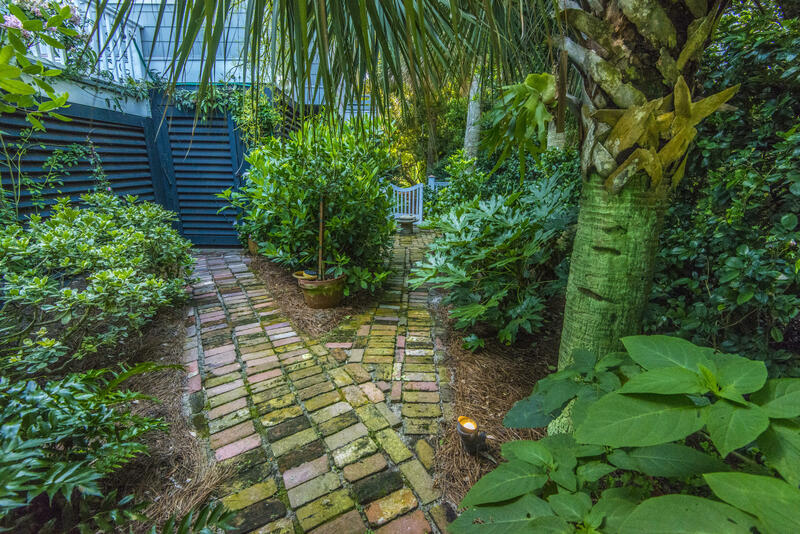 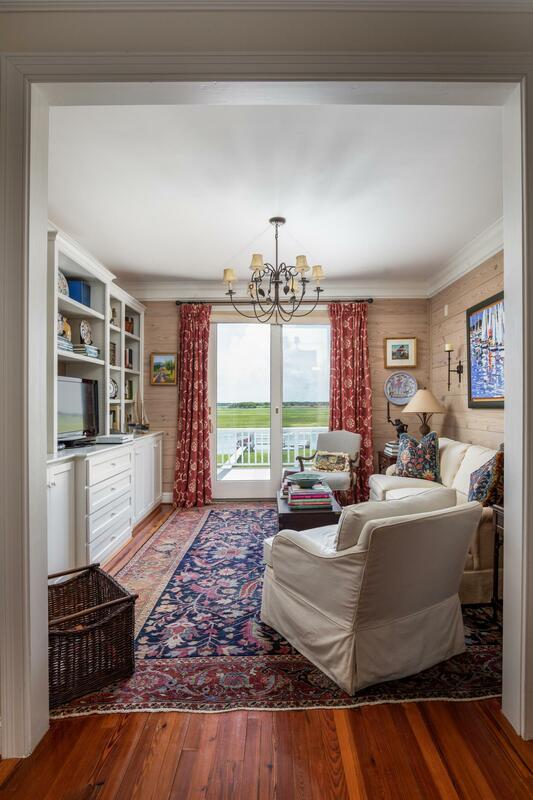 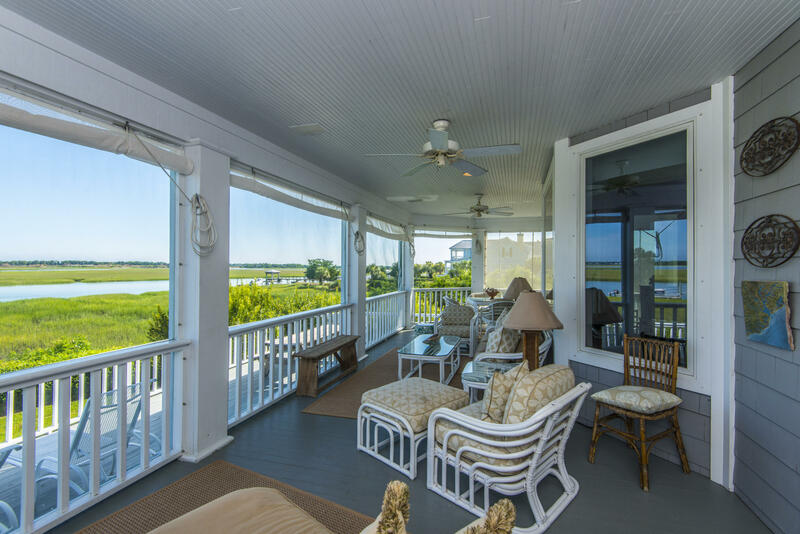 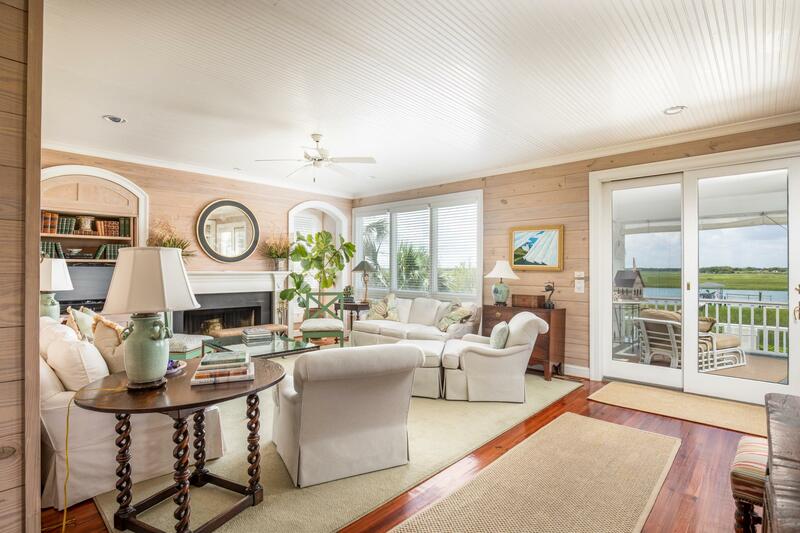 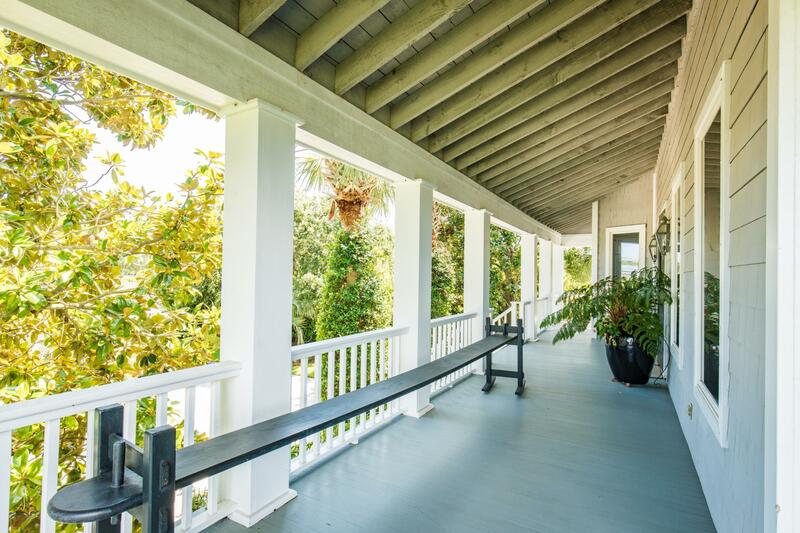 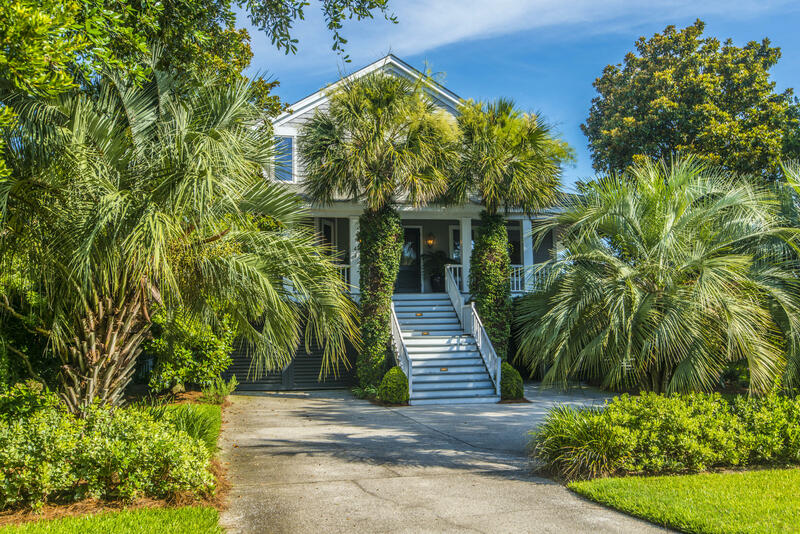 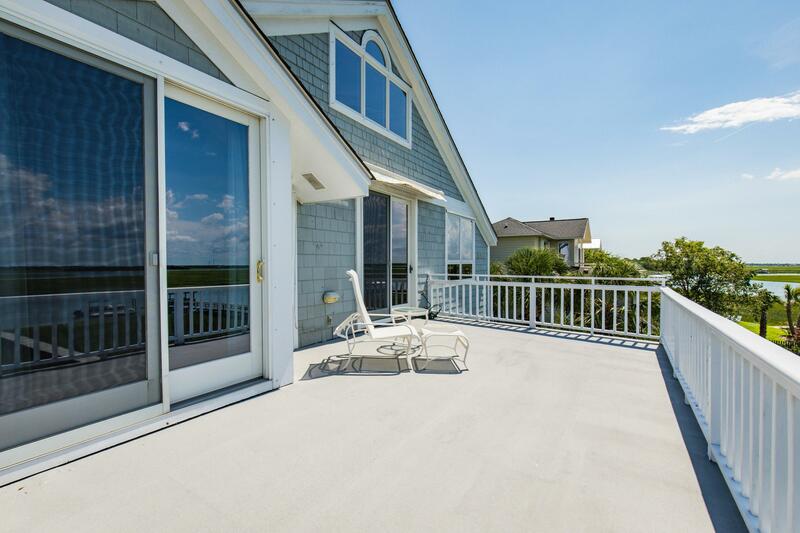 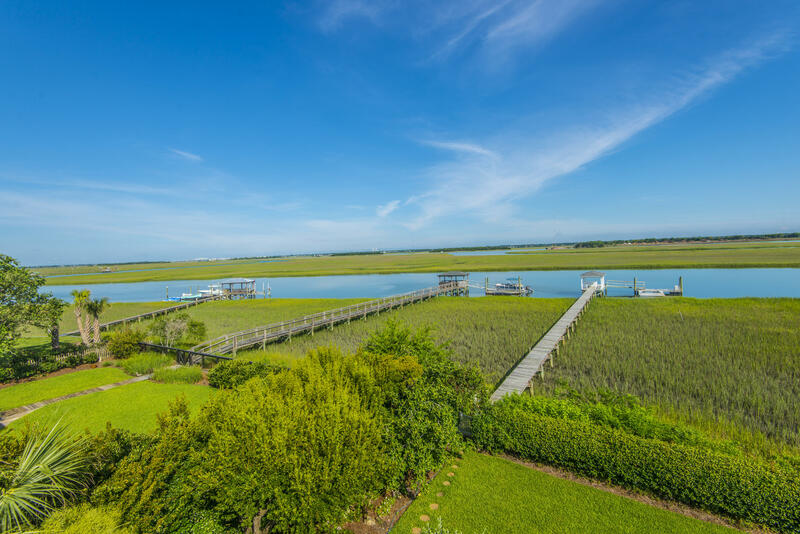 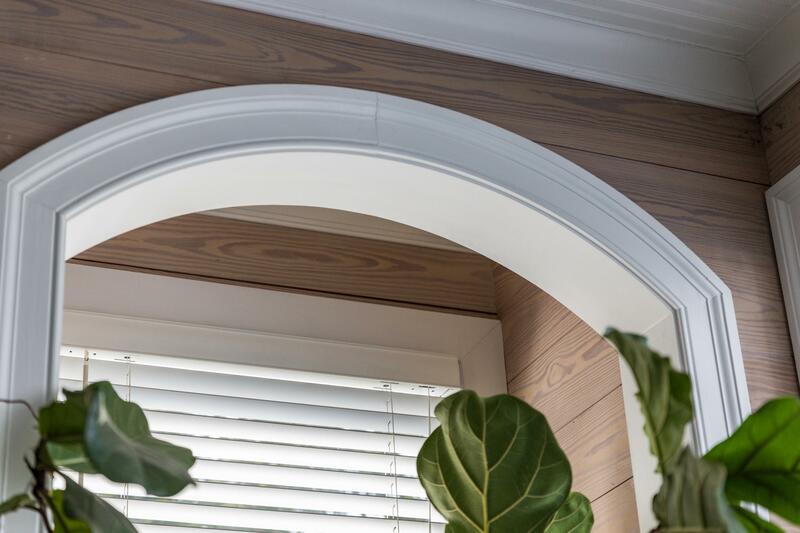 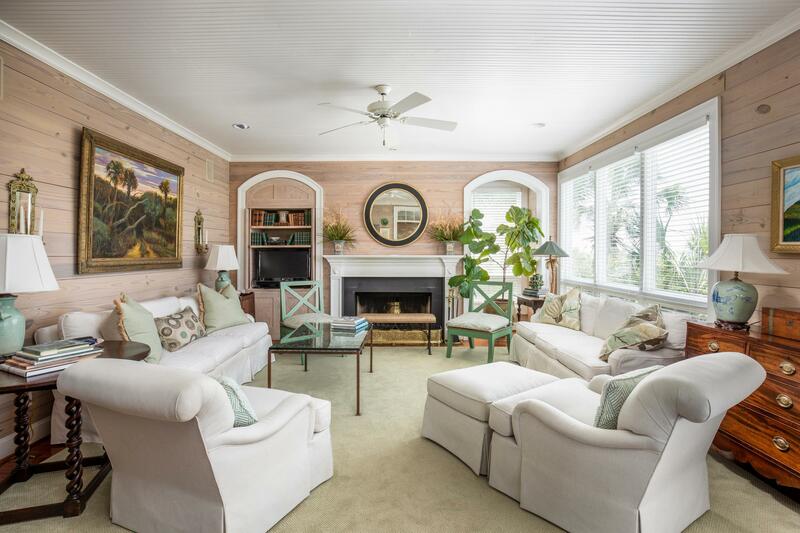 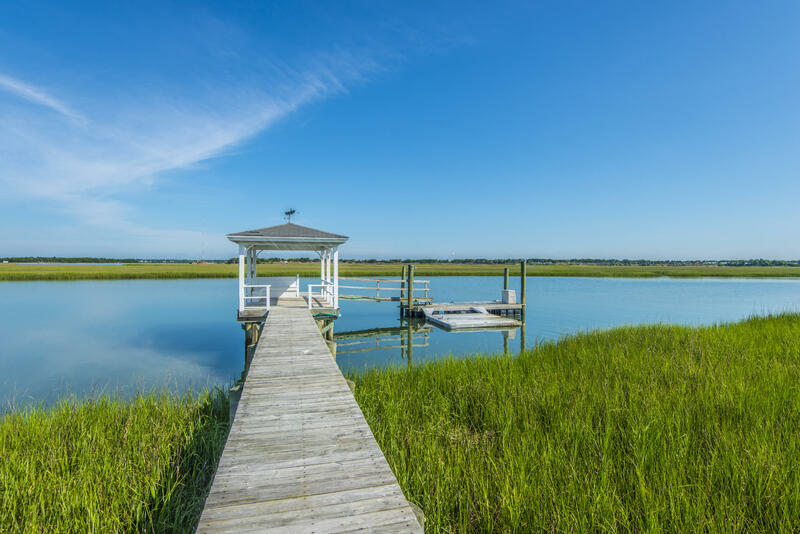 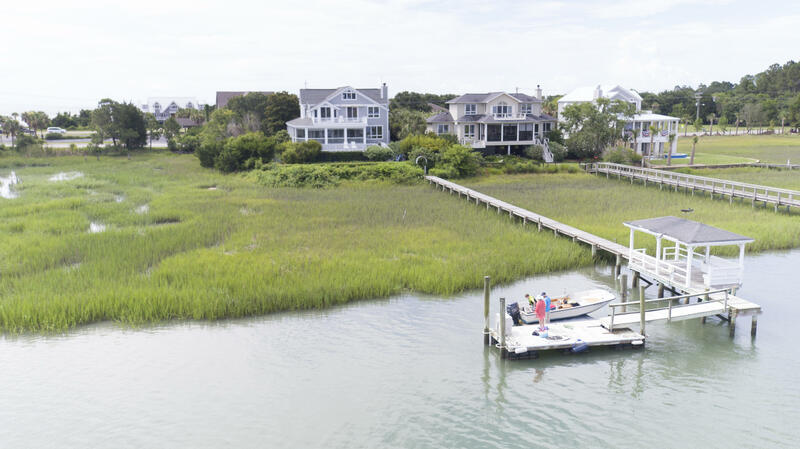 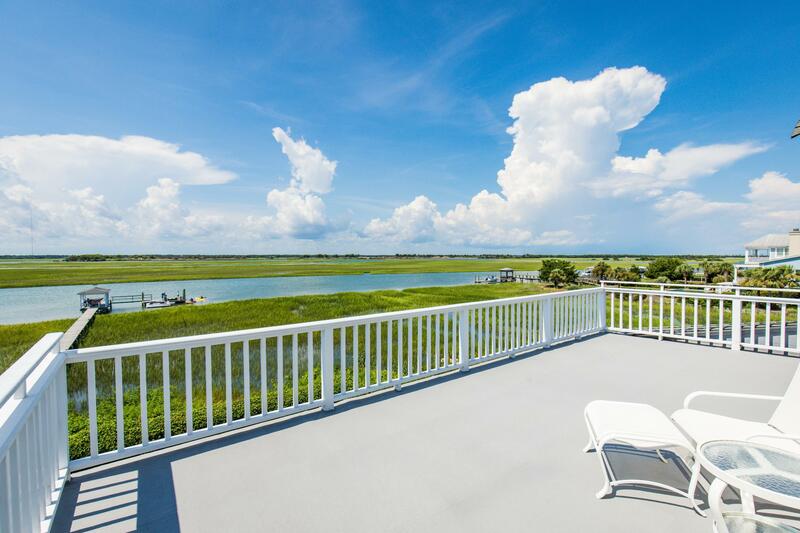 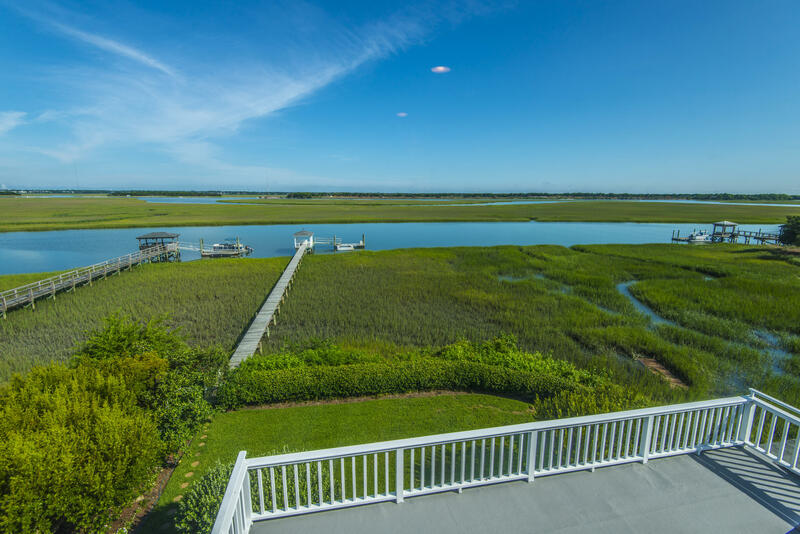 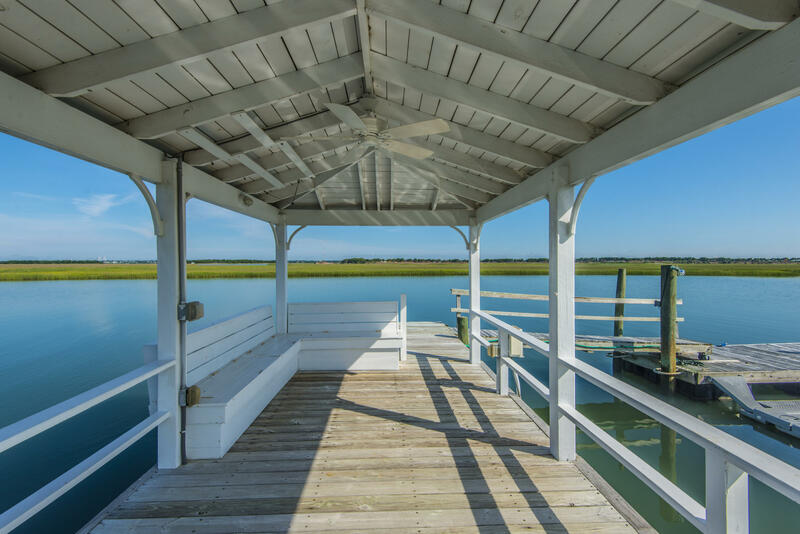 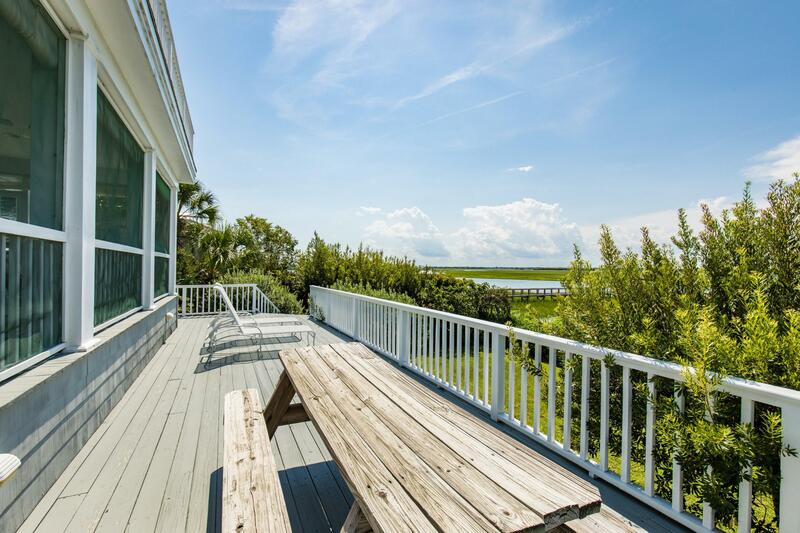 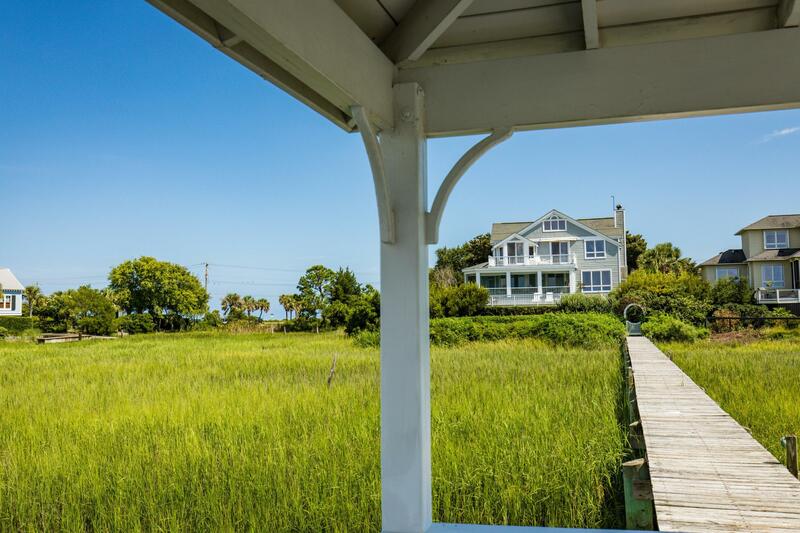 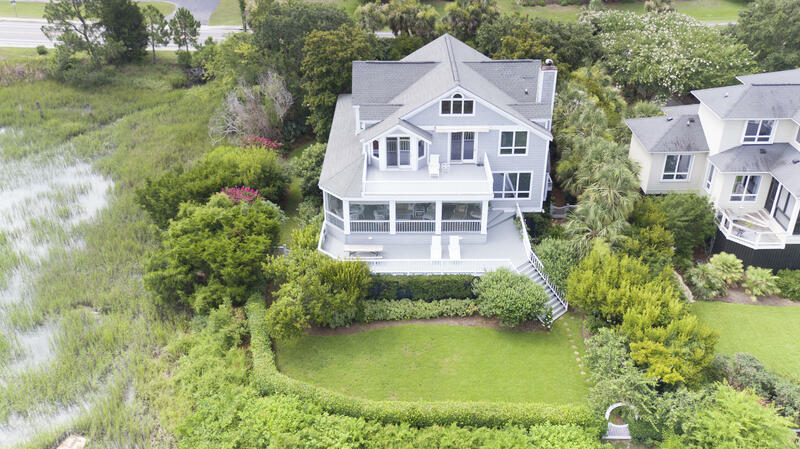 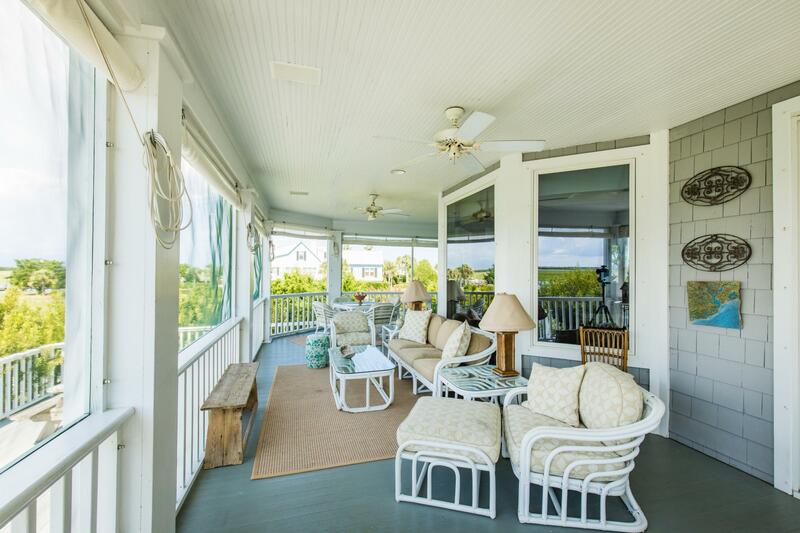 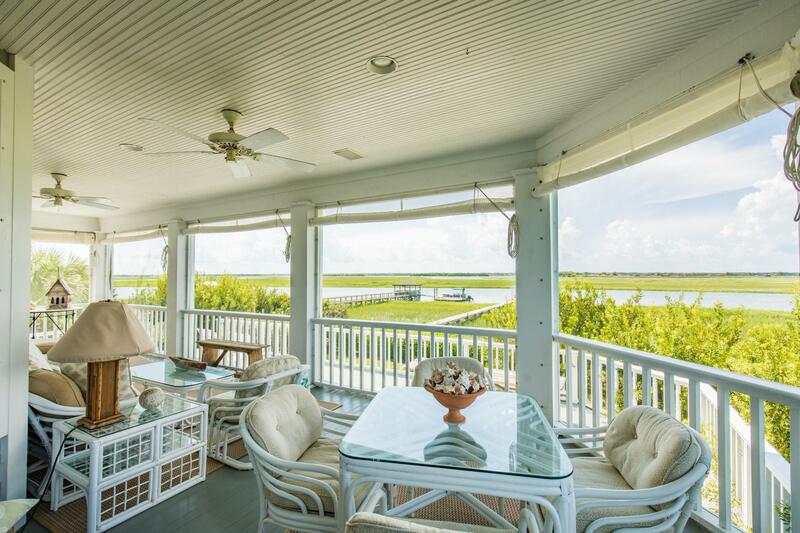 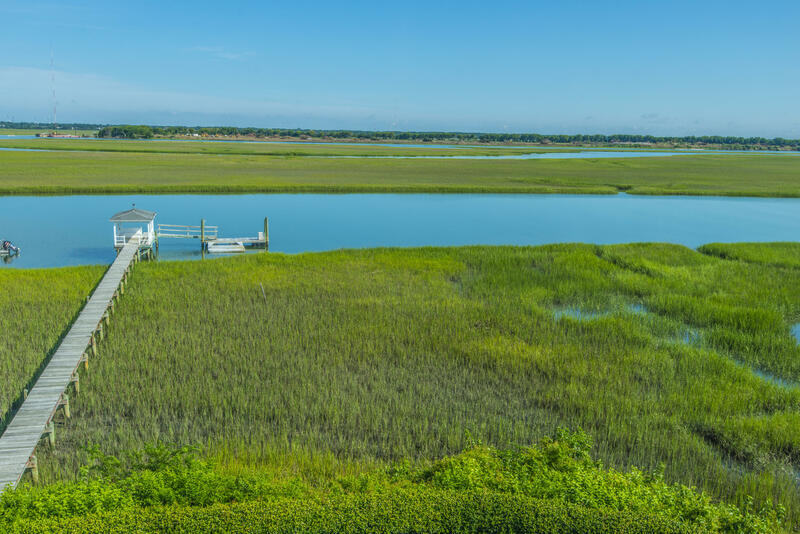 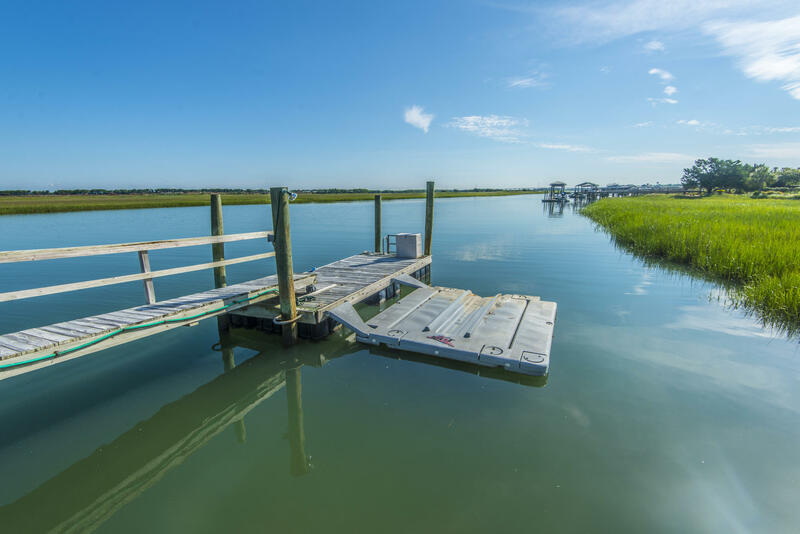 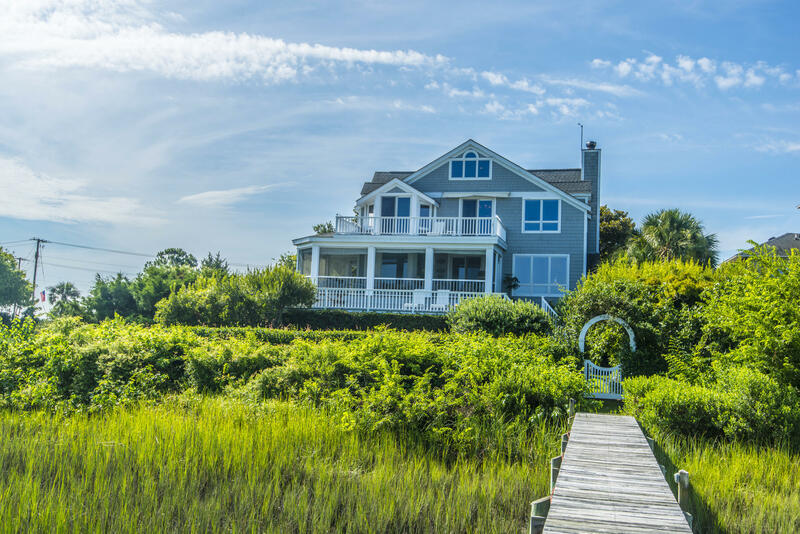 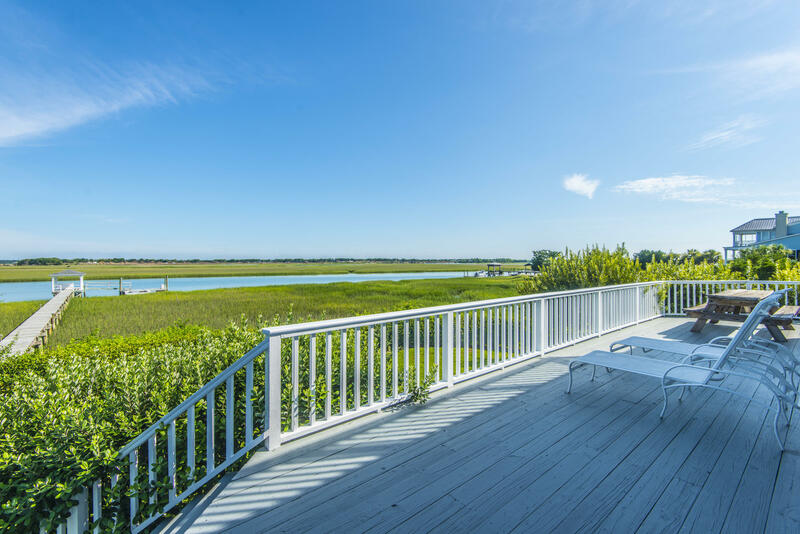 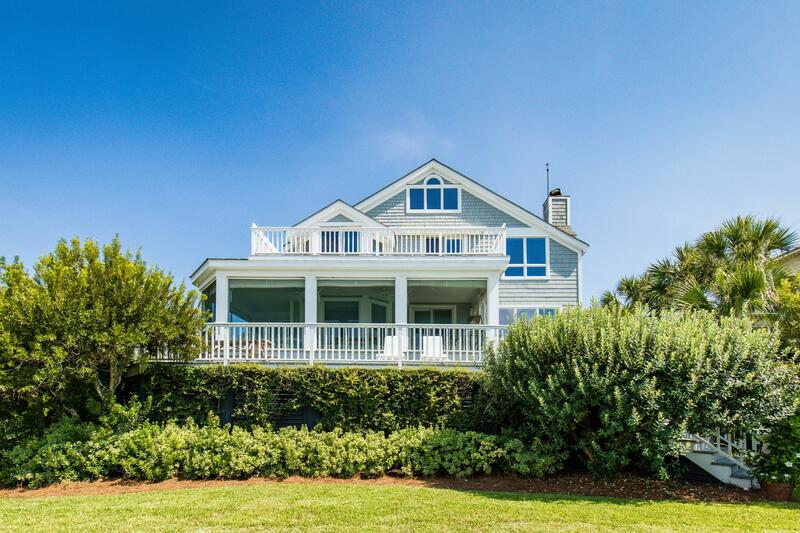 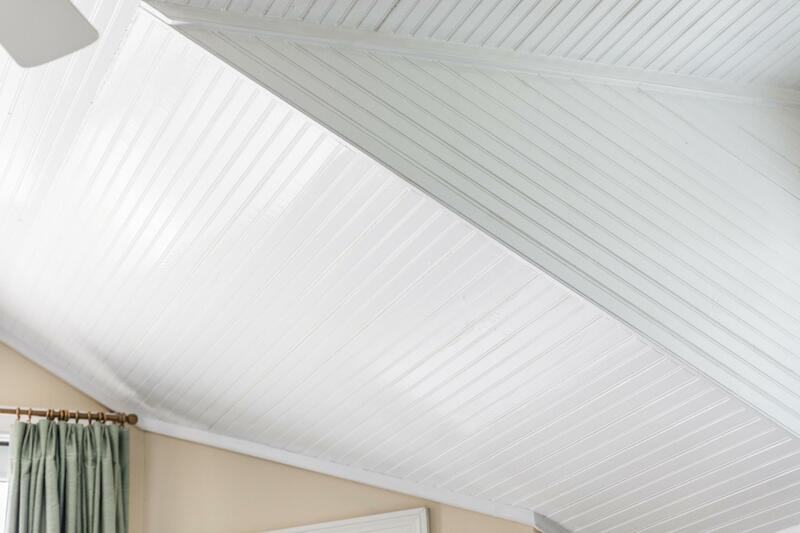 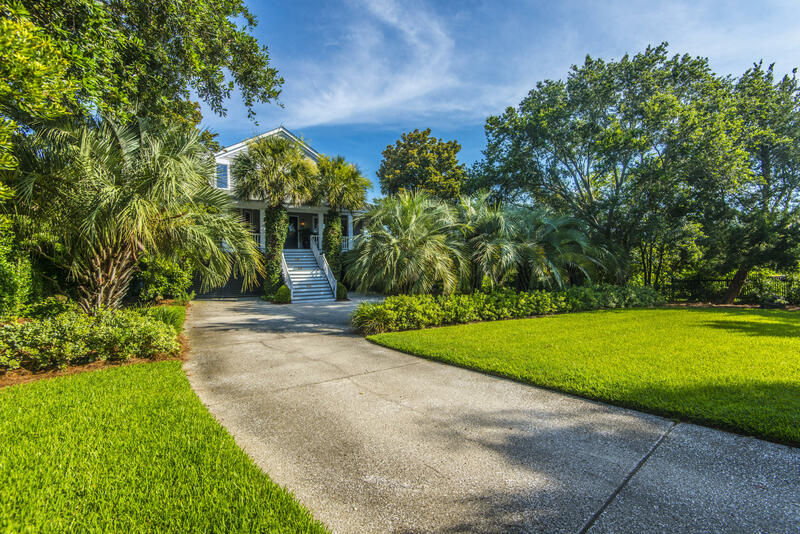 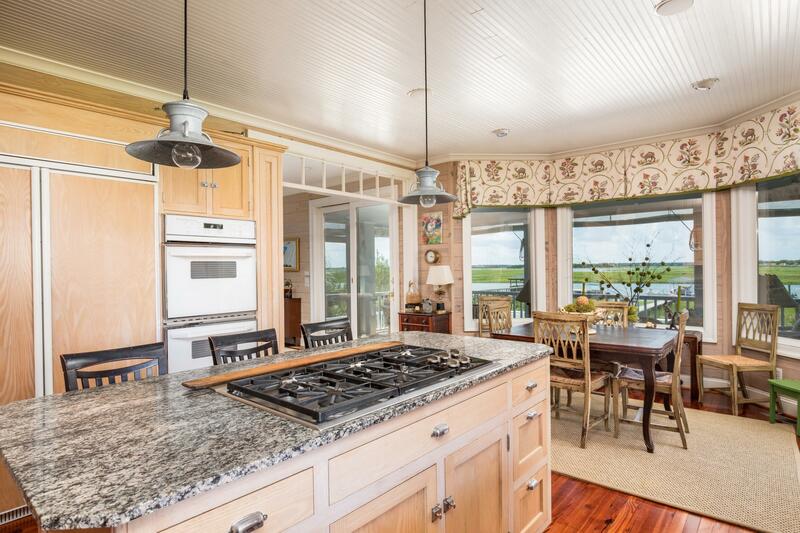 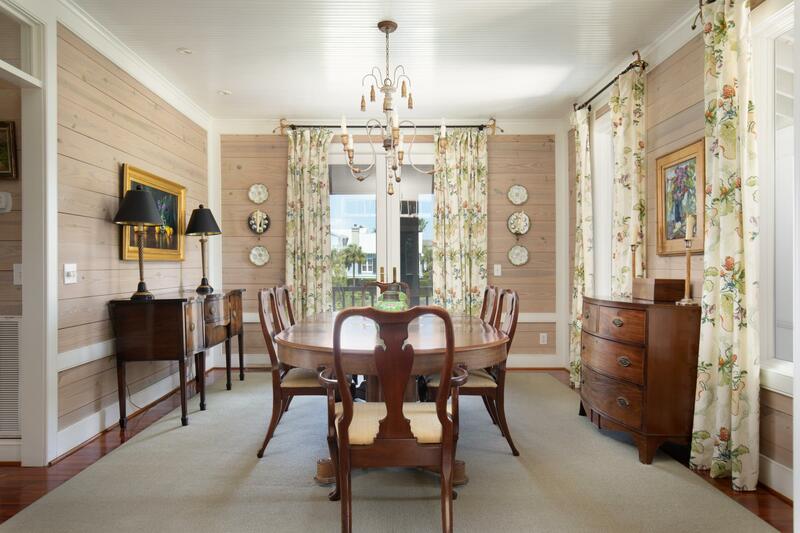 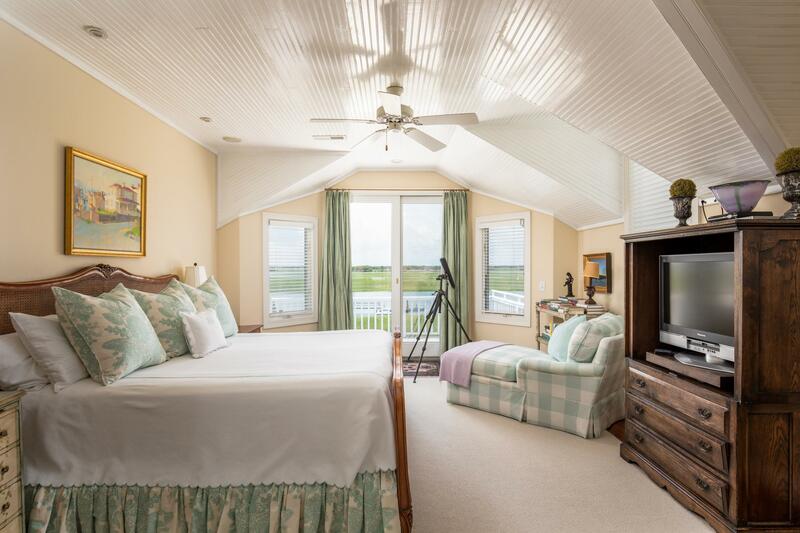 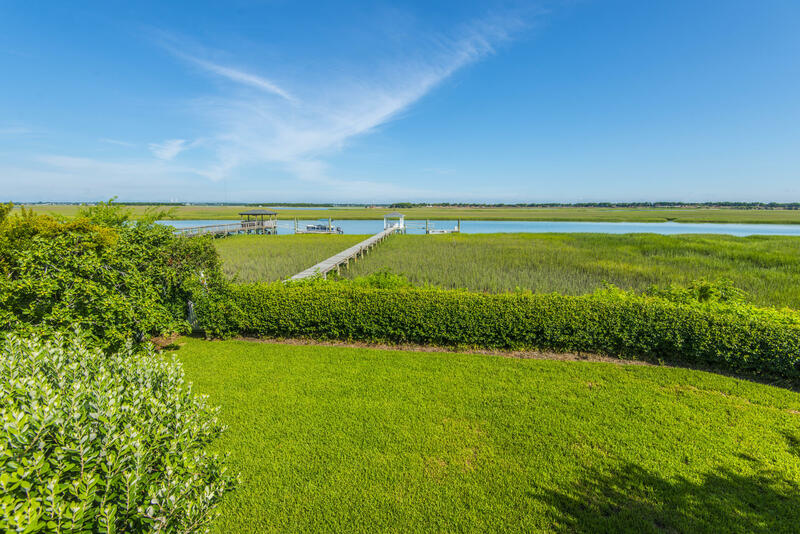 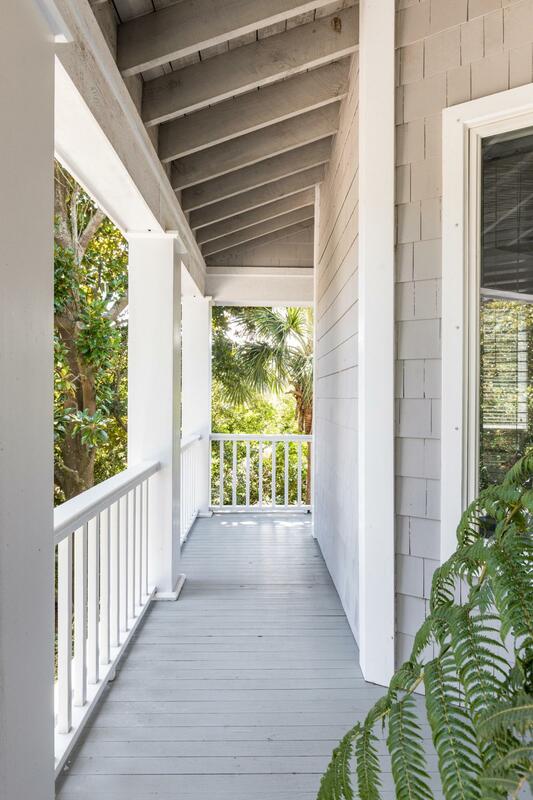 On the second floor is an exquisite master bedroom that opens onto a deck overlooking the waterway. 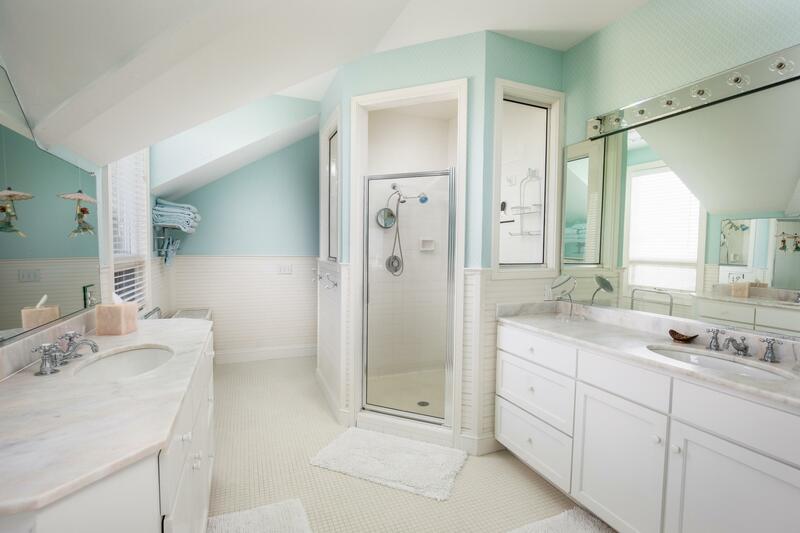 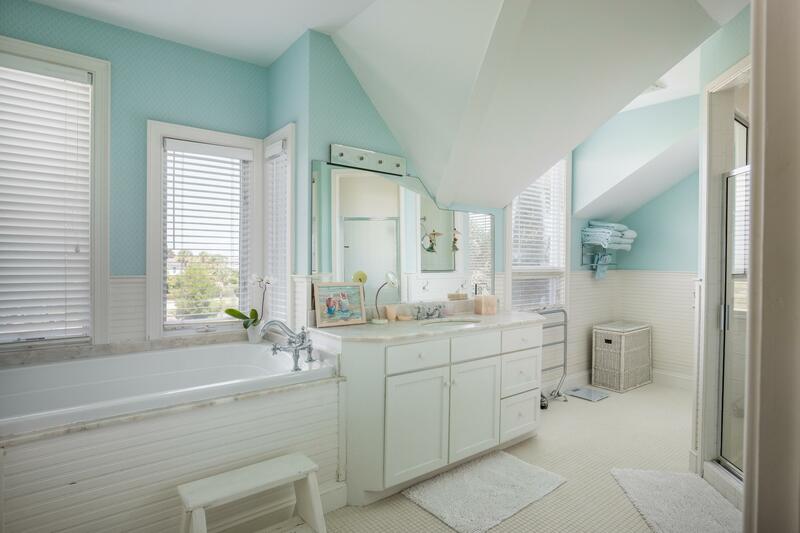 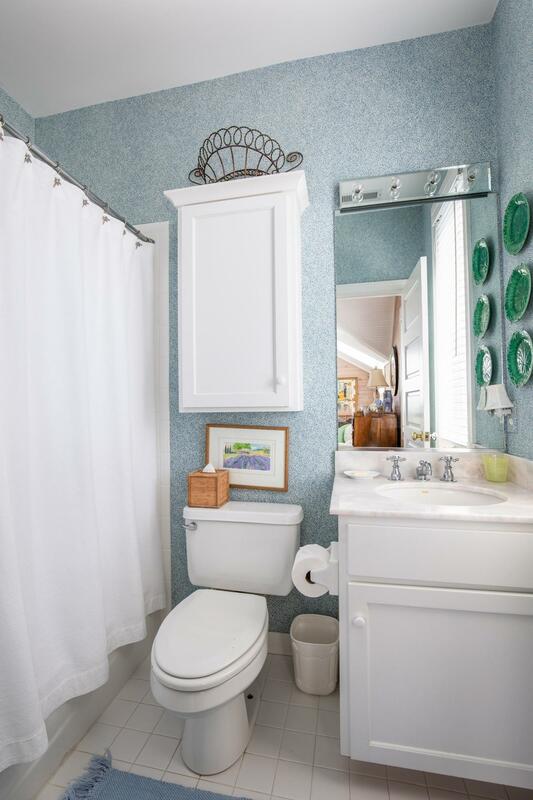 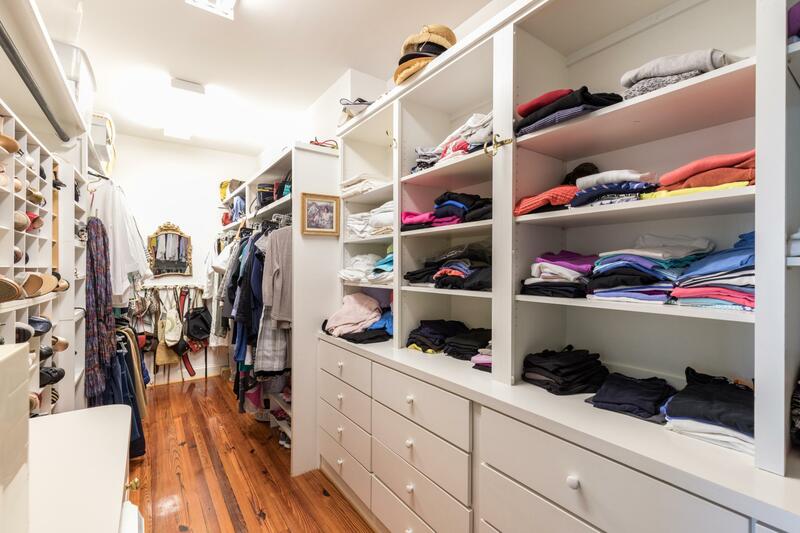 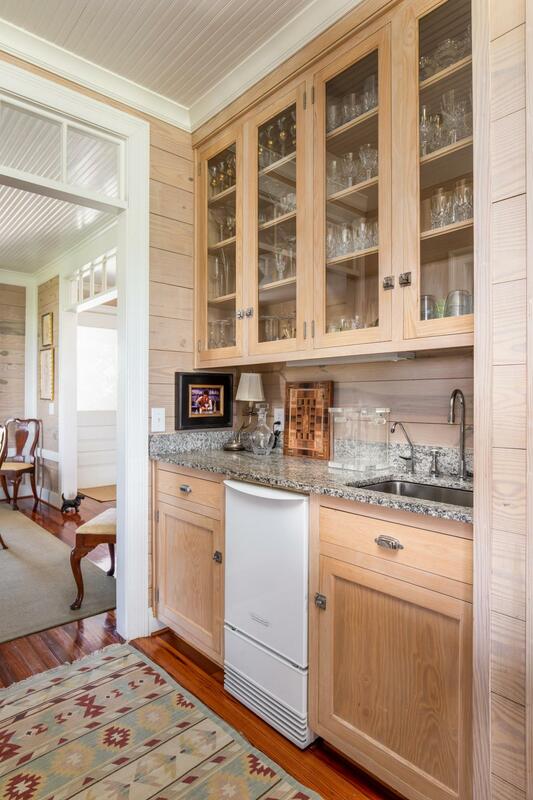 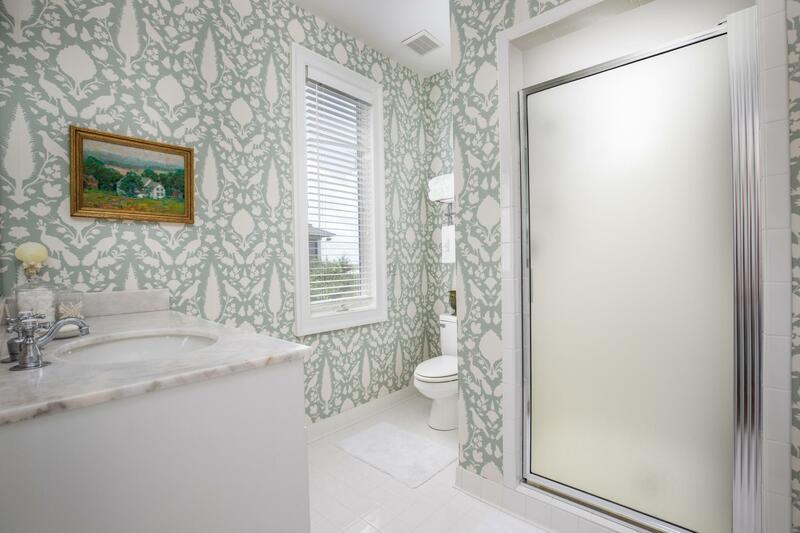 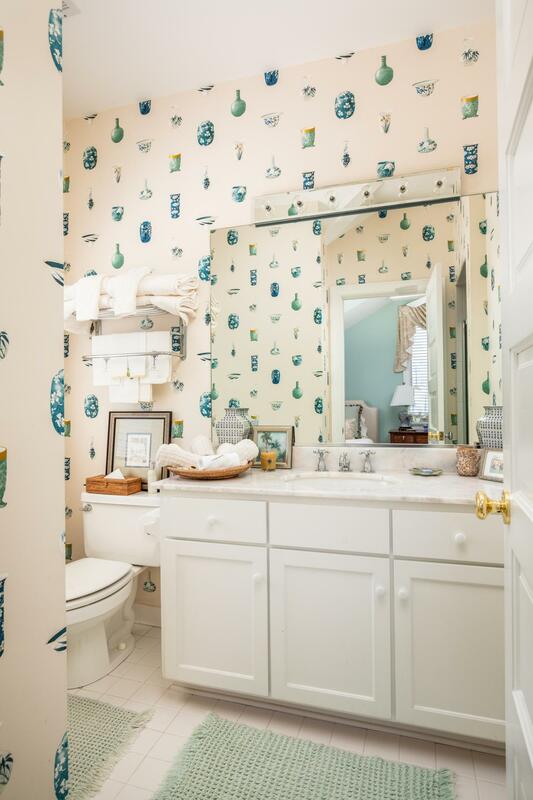 There is a large closet and master bath. 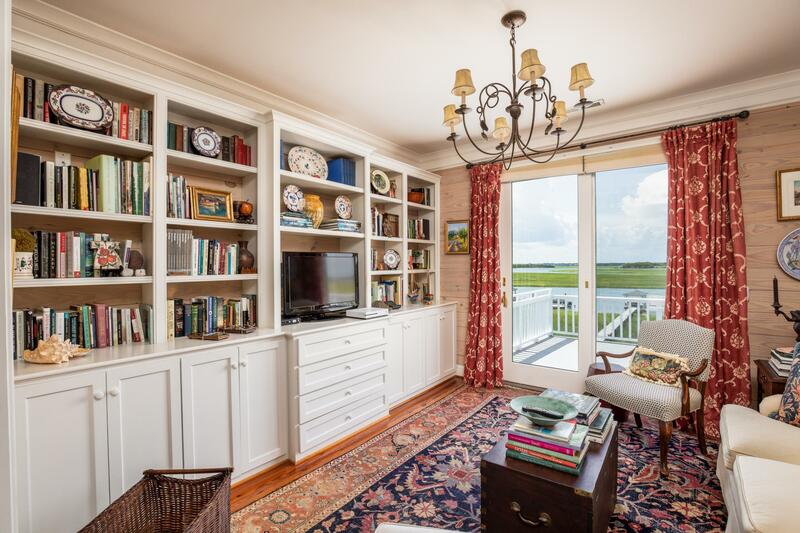 A second floor den is perfect for late night reading or television. 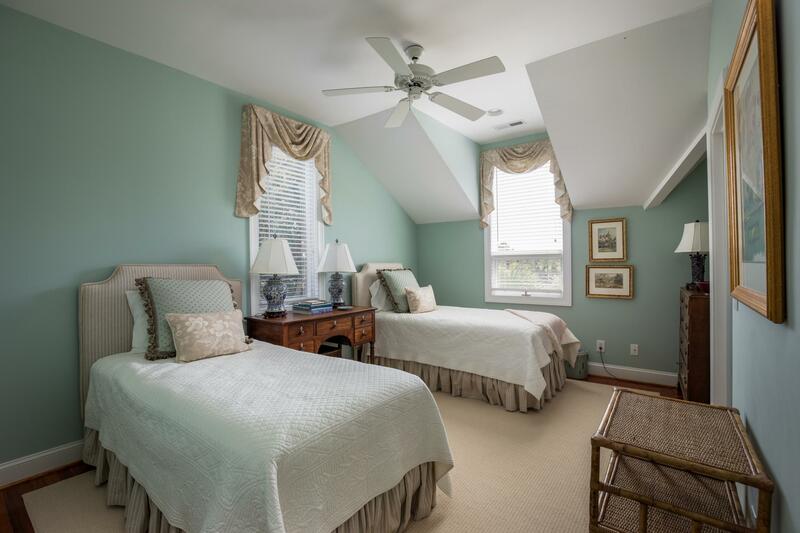 The second floor has 2 more bedrooms, each with full bath. 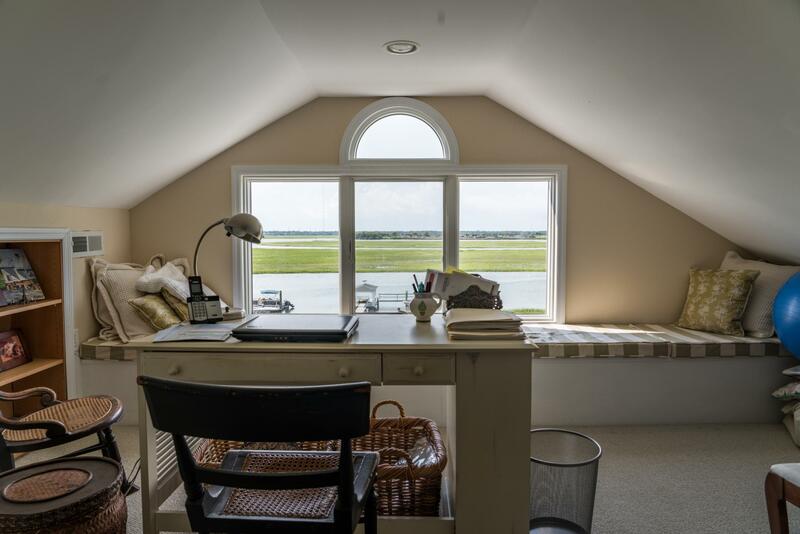 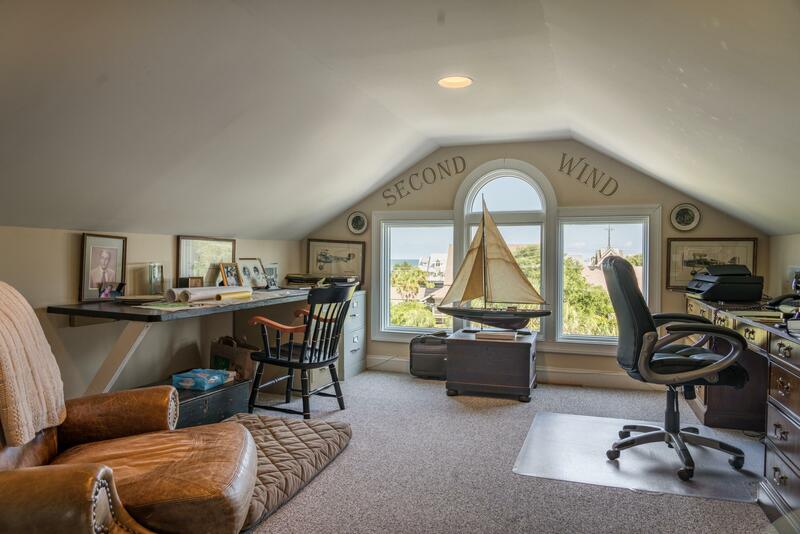 The third floor has a his and hers office with fabulous views. 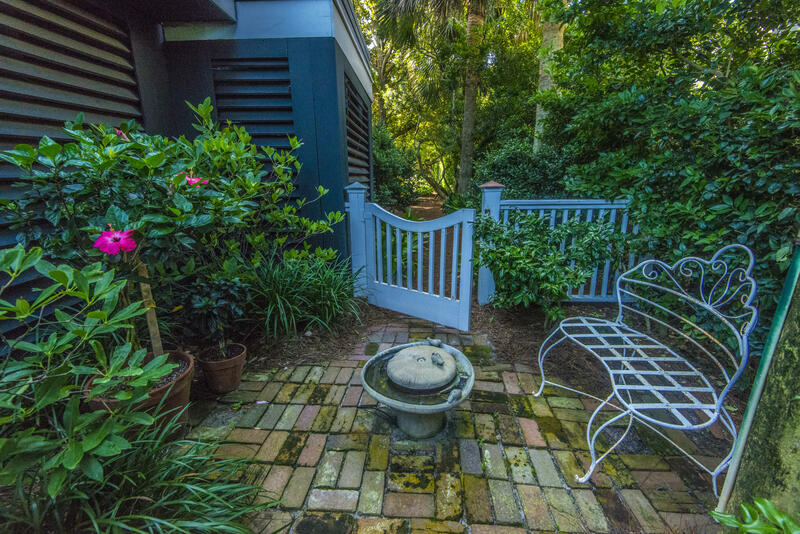 The garden shows years of love and attention with beautiful flowers and shrubbery and a fig tree now full of ripe figs. 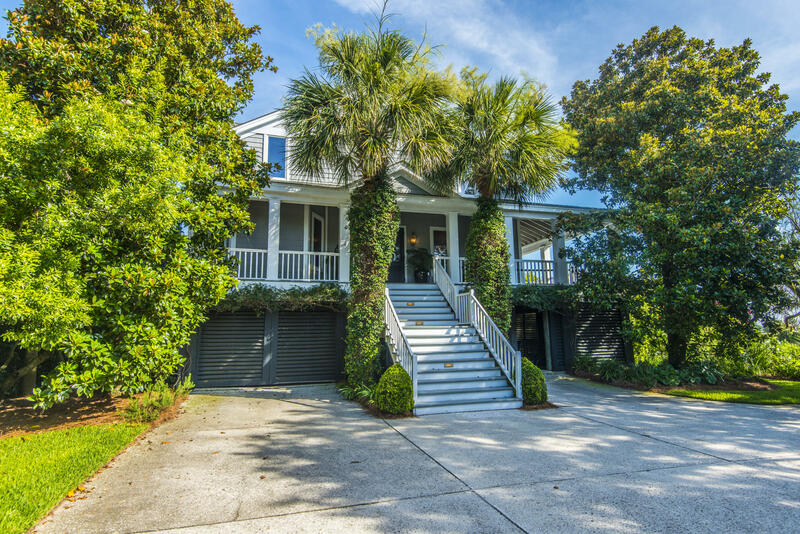 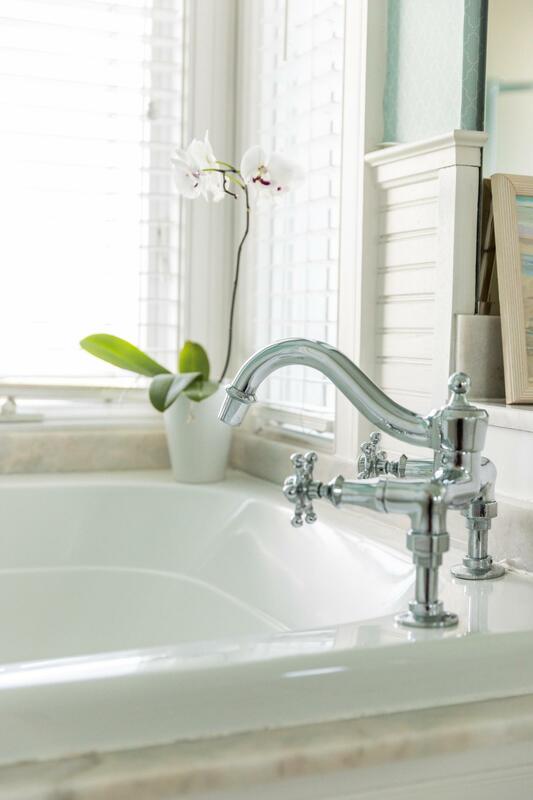 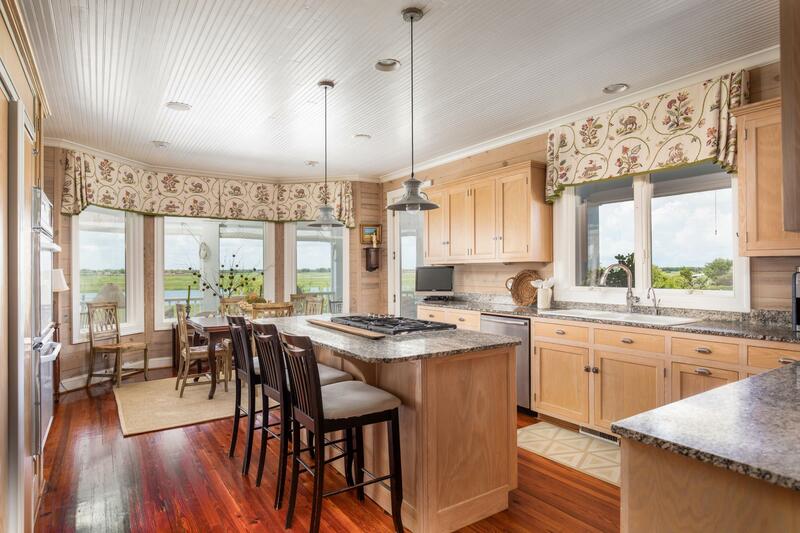 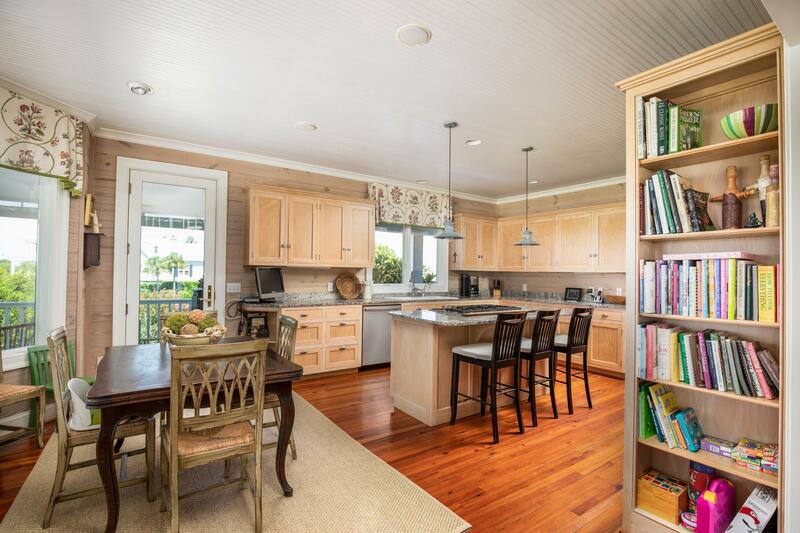 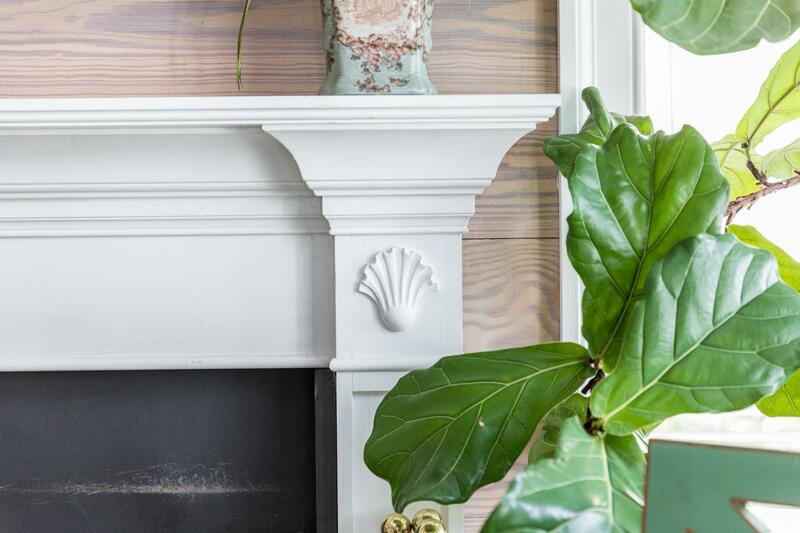 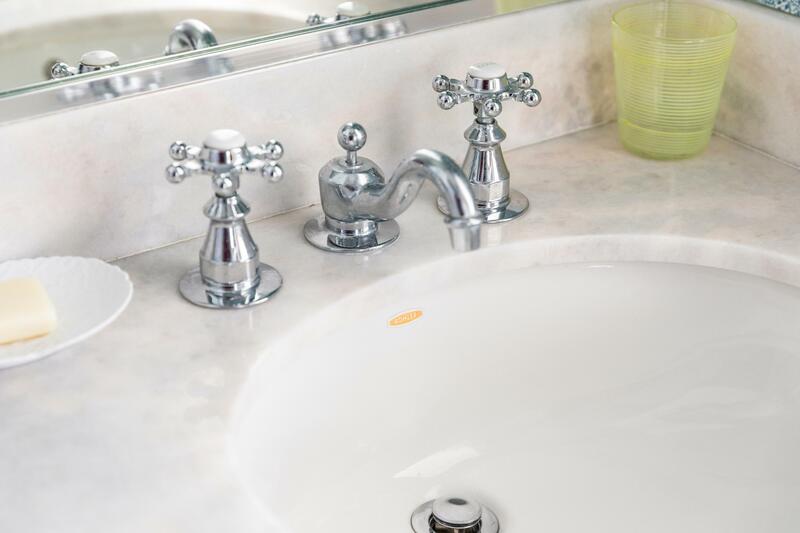 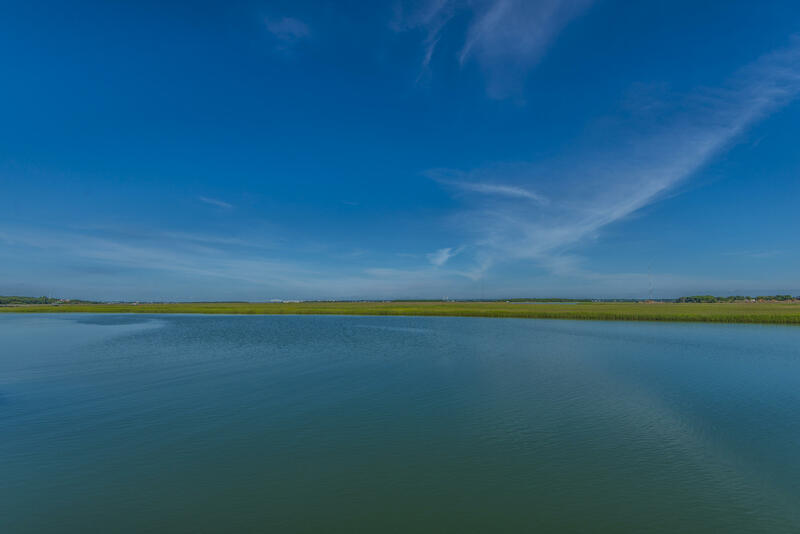 This is a must see home for those looking for deep water on the Island.